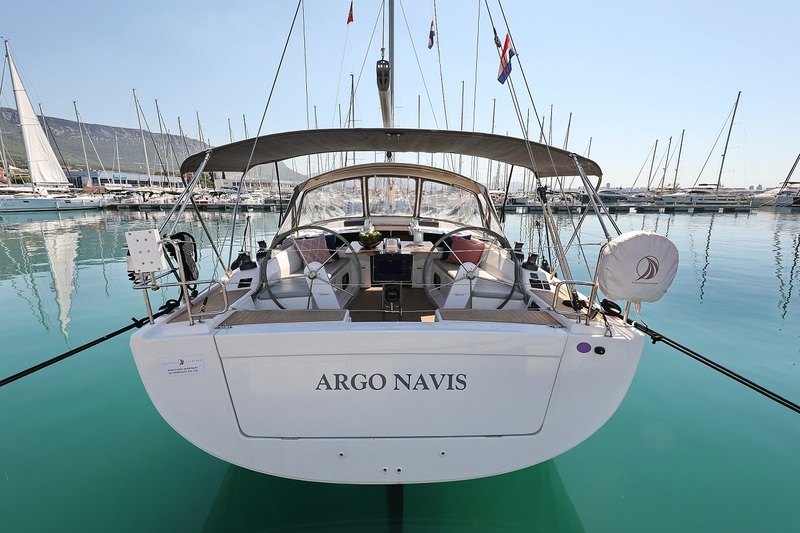 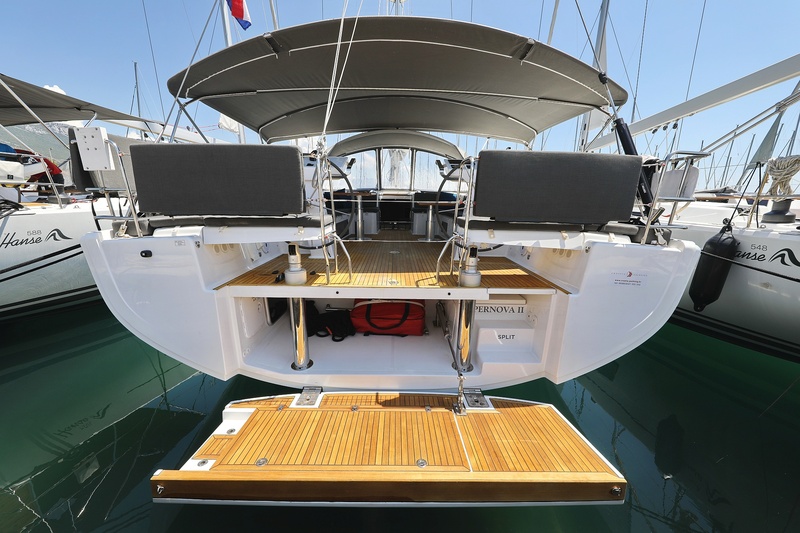 Oceanis 48 - 5 cab. 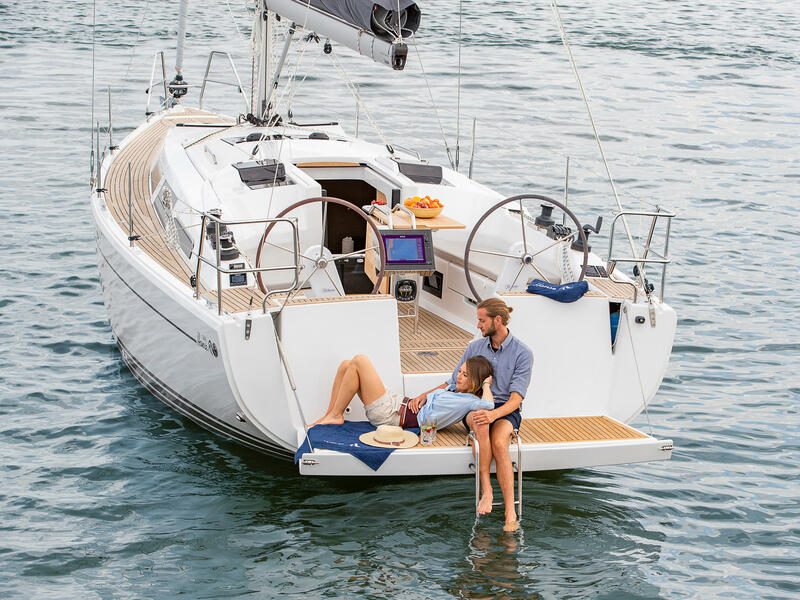 Sun Odyssey 509 - 5 + 1 cab. 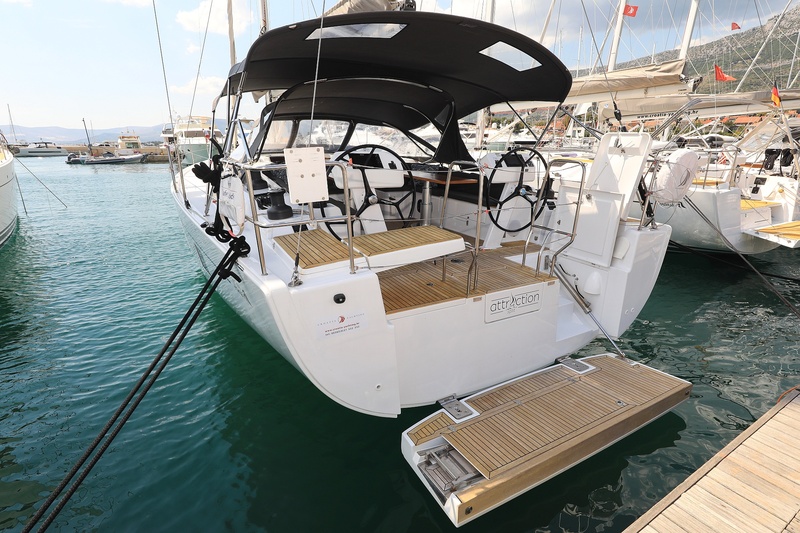 Oceanis 45 - 4 cab. 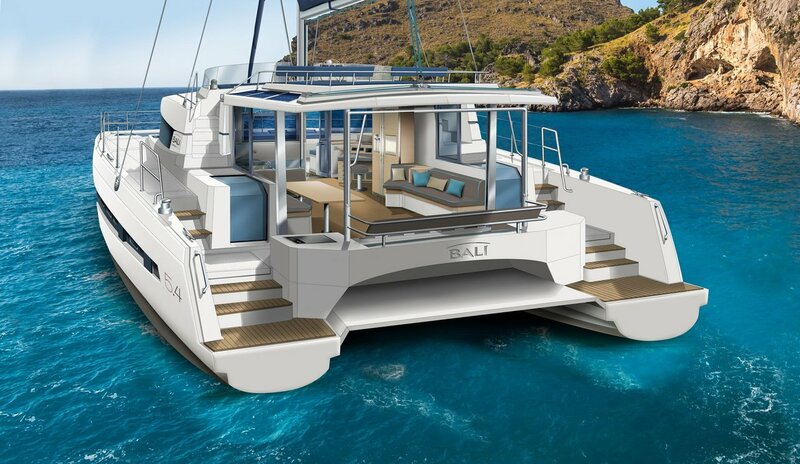 Bali 4.0 - 4 cab. 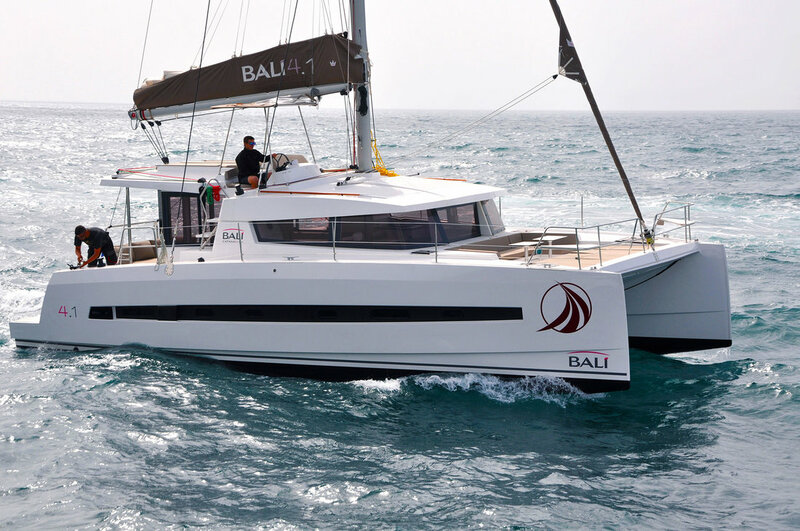 Bali 4.1 - 4 cab. 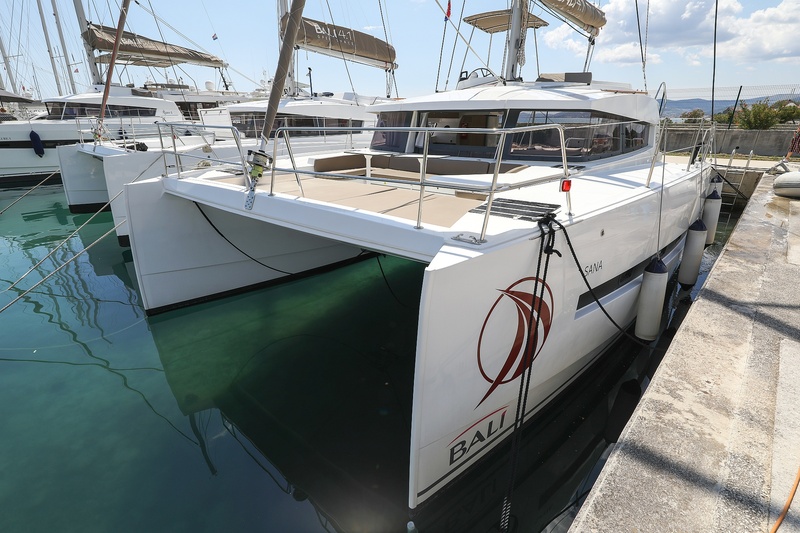 Bali 4.3 - 4 + 2 cab. 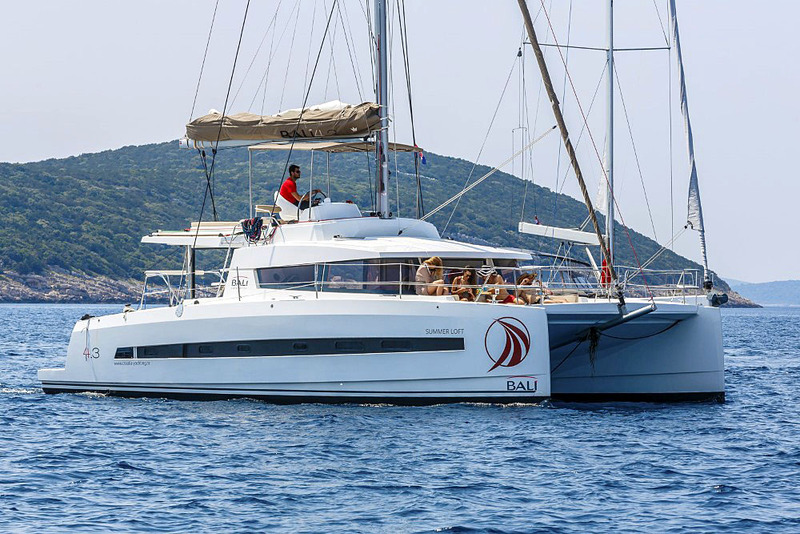 Bali 4.5 - 4 + 2 cab. 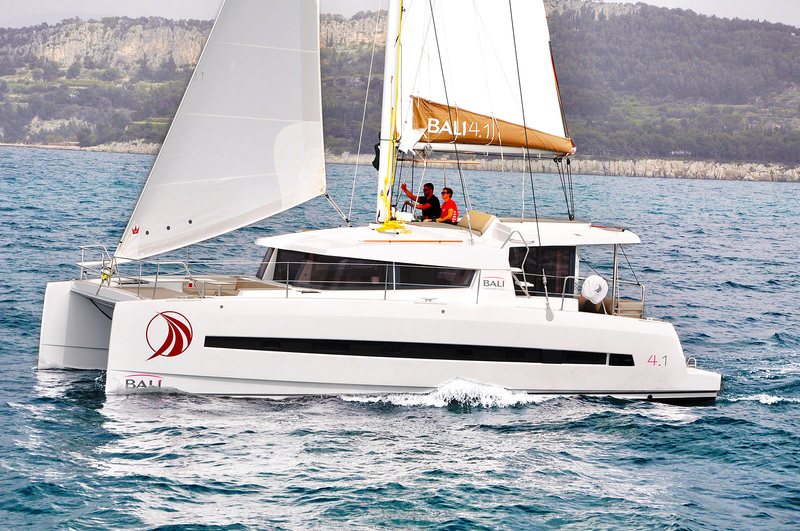 Bali 5.4 Open Space - 5 cab. 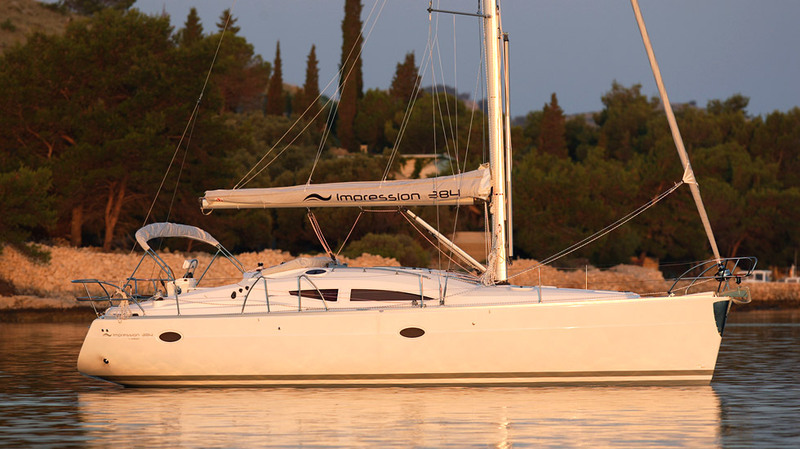 Elan 514 Impression - 4 + 1 cab. 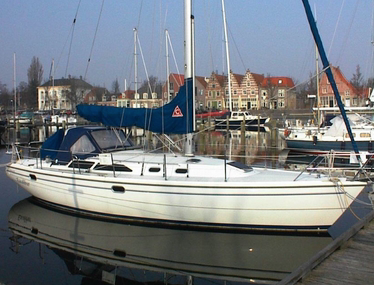 Hanse 418 - 3 cab. 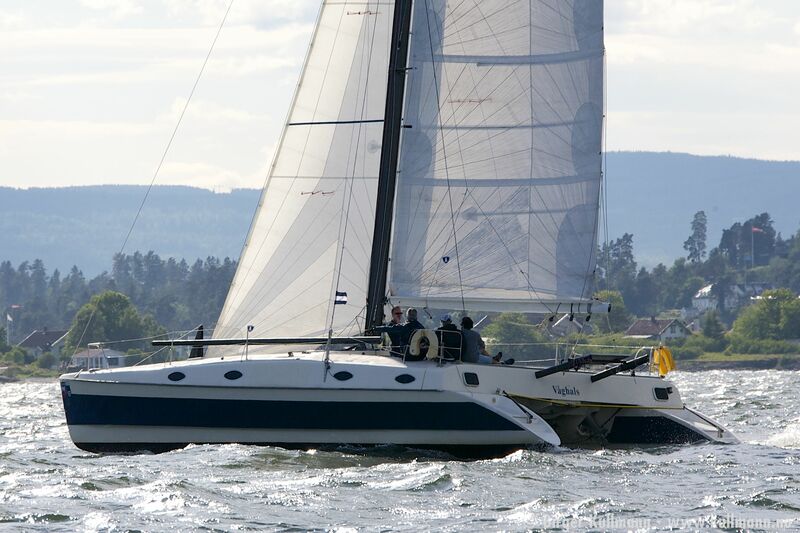 Hanse 458 - 3 cab. 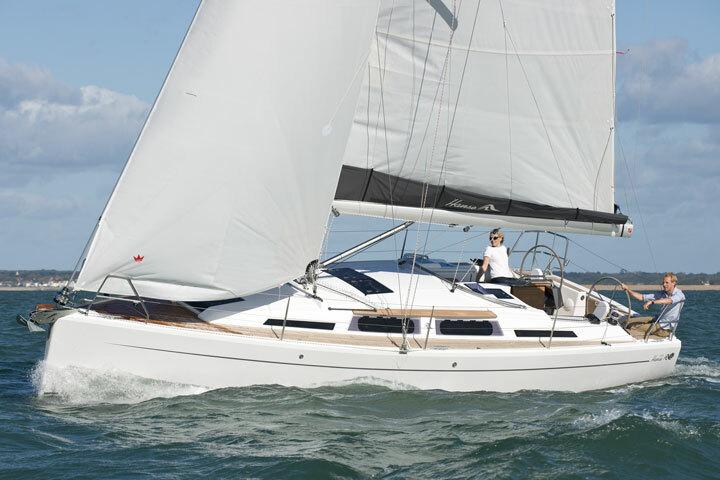 Hanse 505 - 4 + 1 cab. 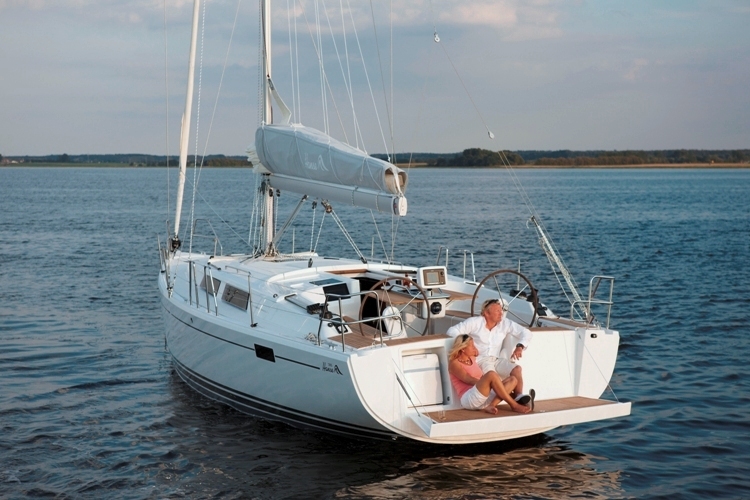 Hanse 505 - 5 + 1 cab. 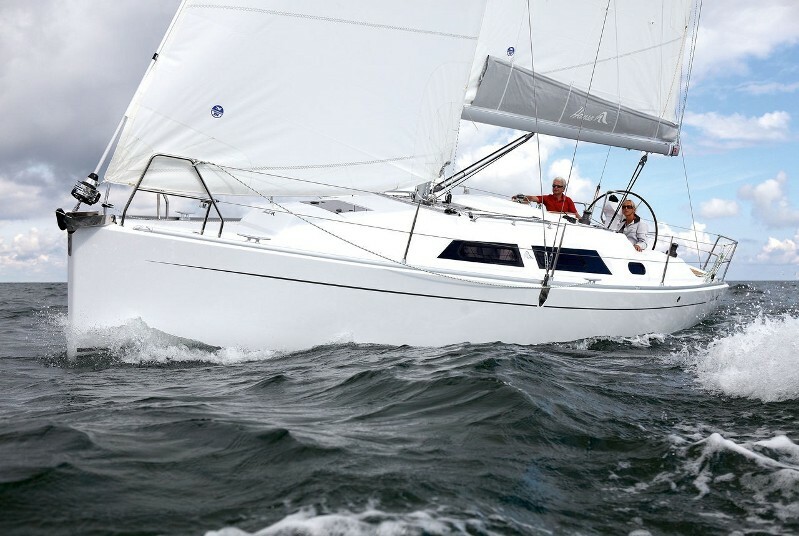 Hanse 505 - 5 cab. 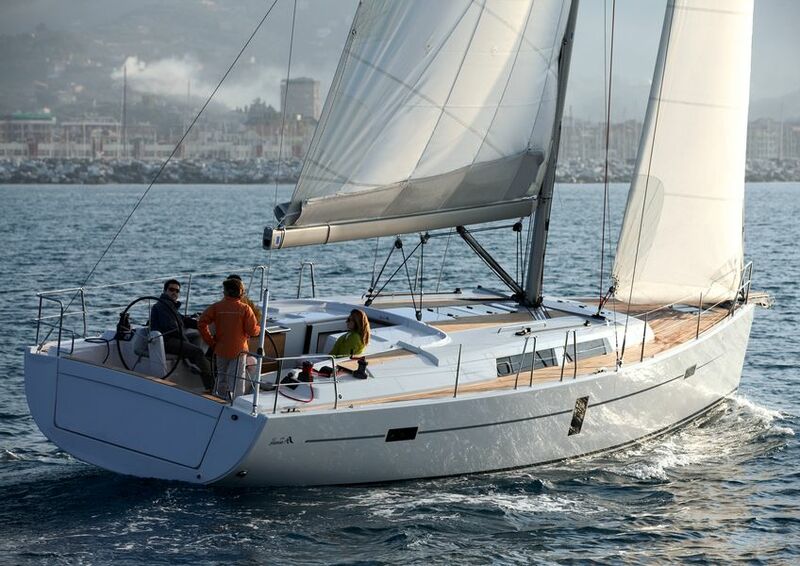 Hanse 508 - 5 + 1 cab. 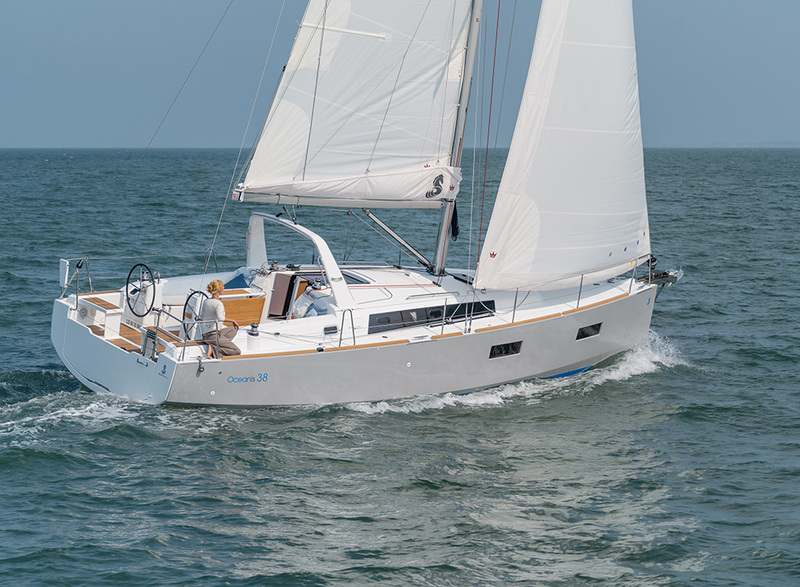 Hanse 540 - 3 + 1 cab. 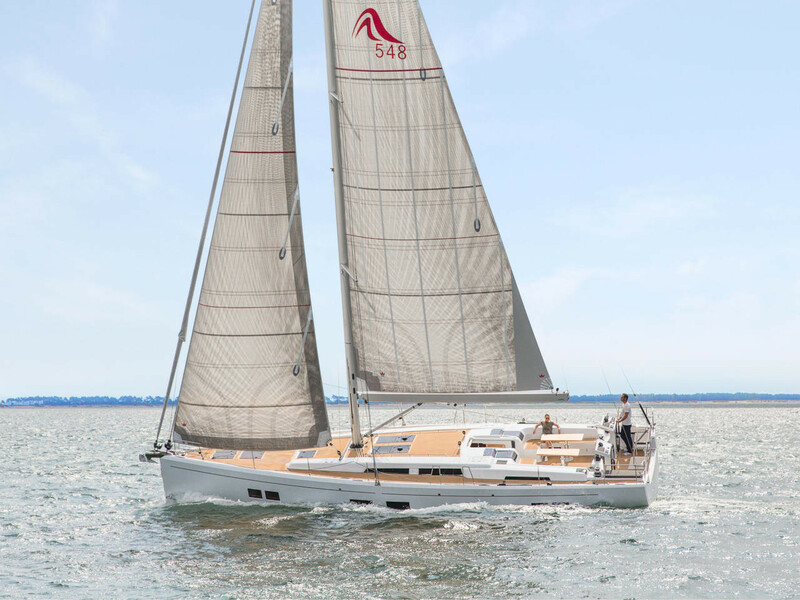 Hanse 548 - 4 + 1 cab. 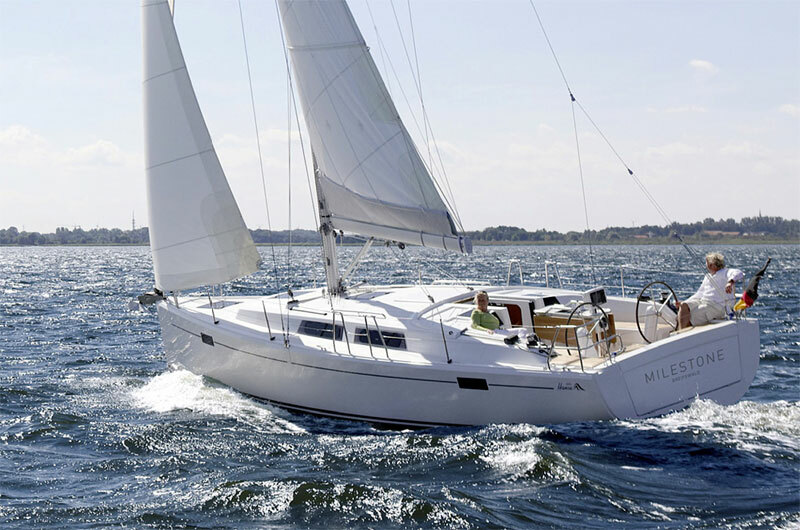 Hanse 548 - 5 + 1 cab. 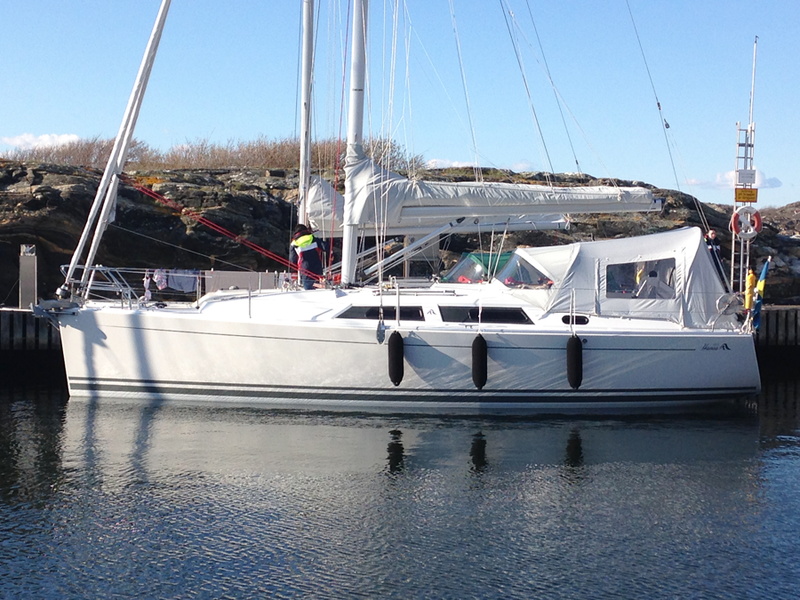 Hanse 575 - 4 + 1 cab. 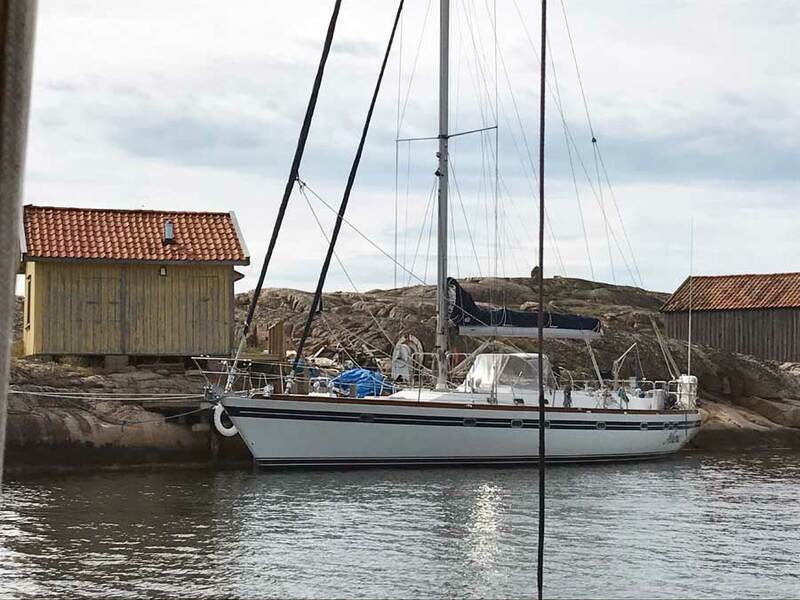 Hanse 588 - 4 + 1 cab. 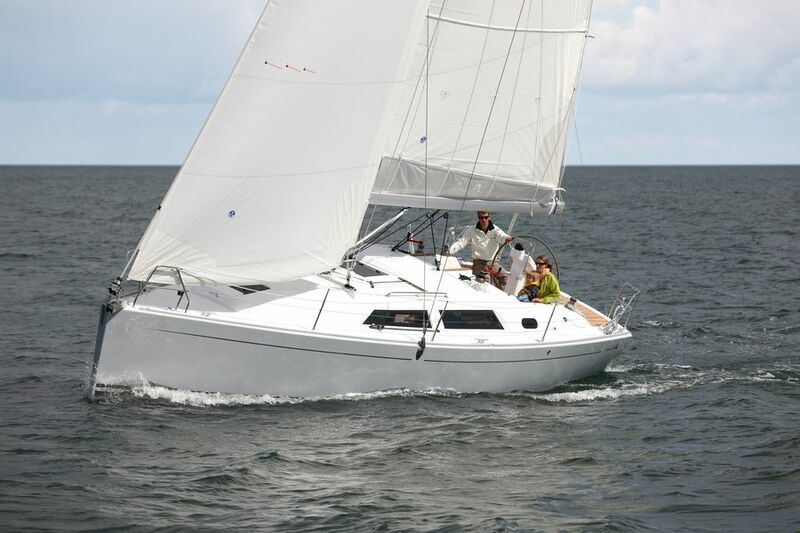 Hanse 588 - 5 + 1 cab. 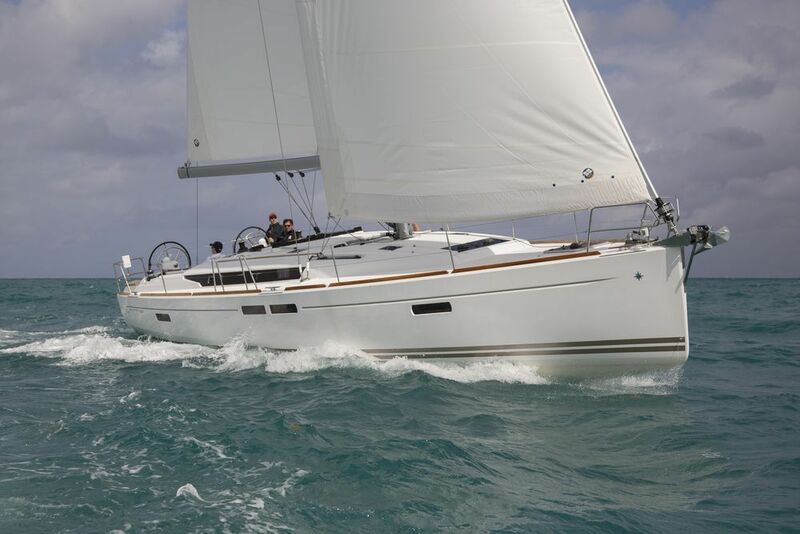 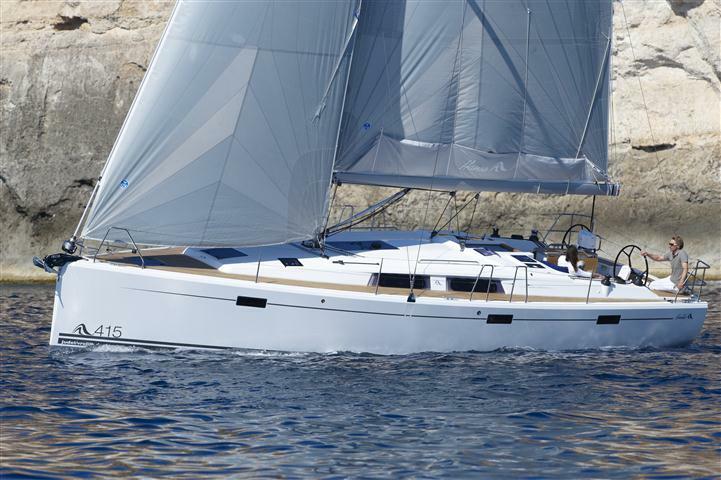 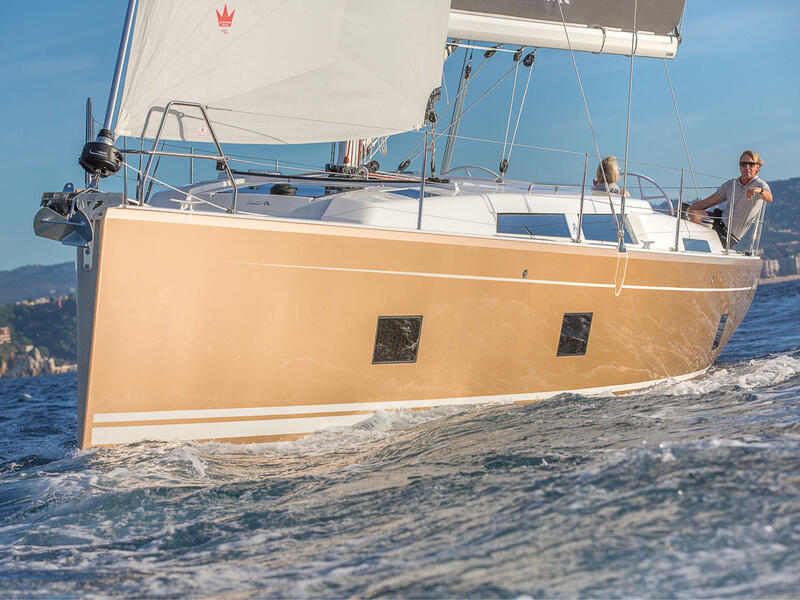 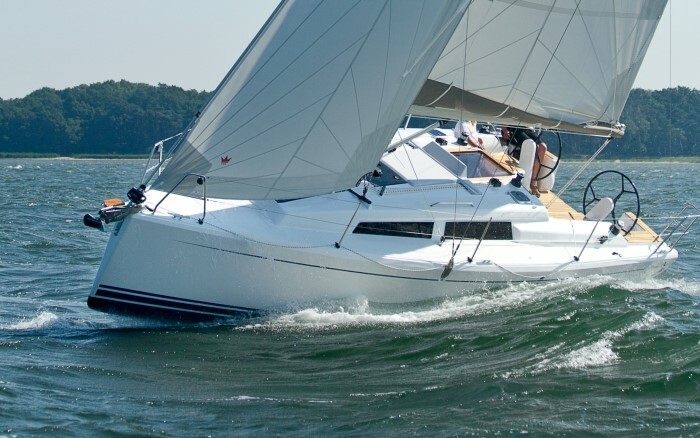 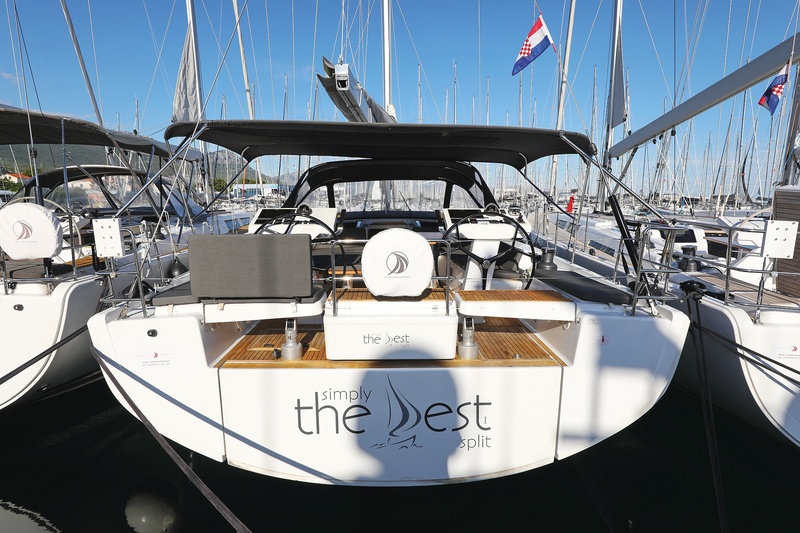 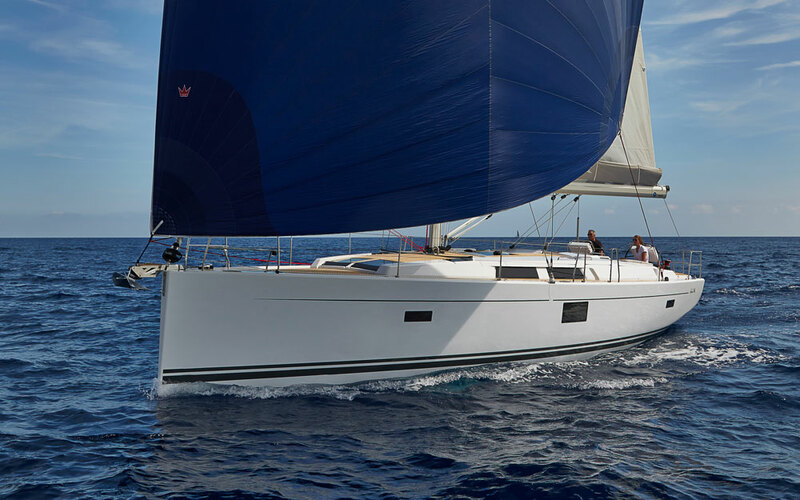 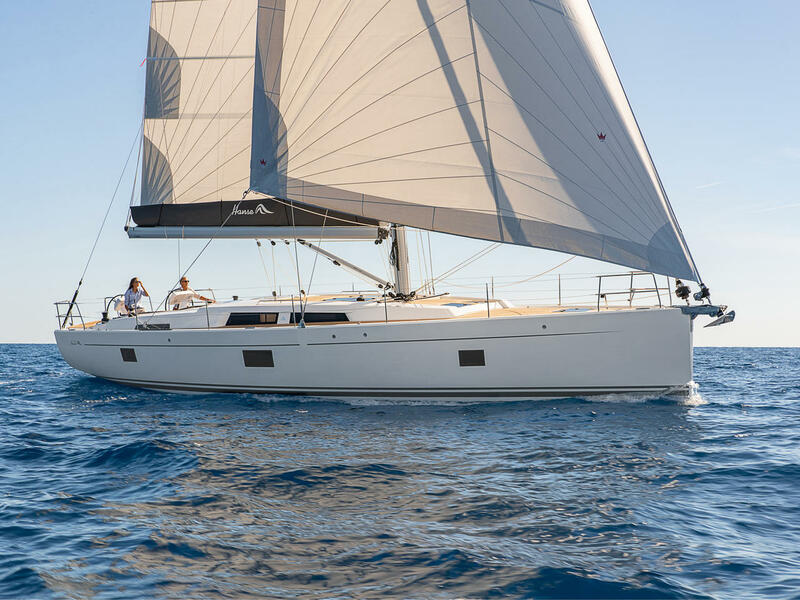 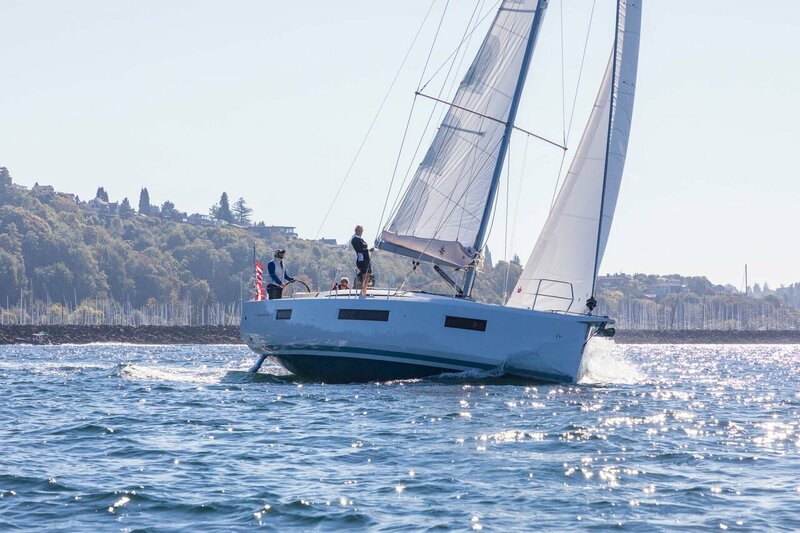 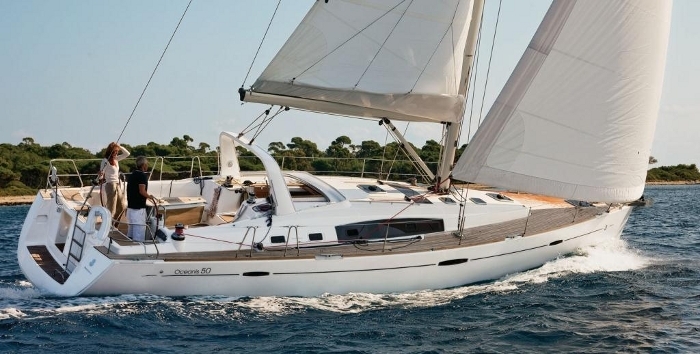 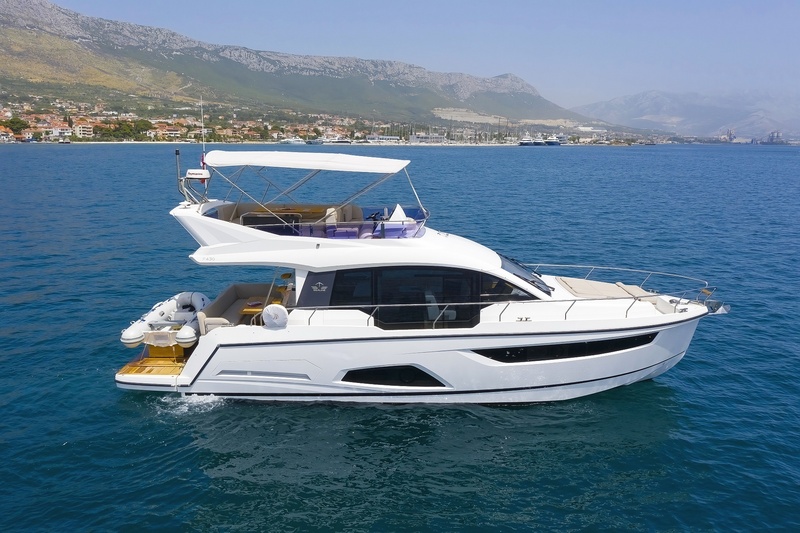 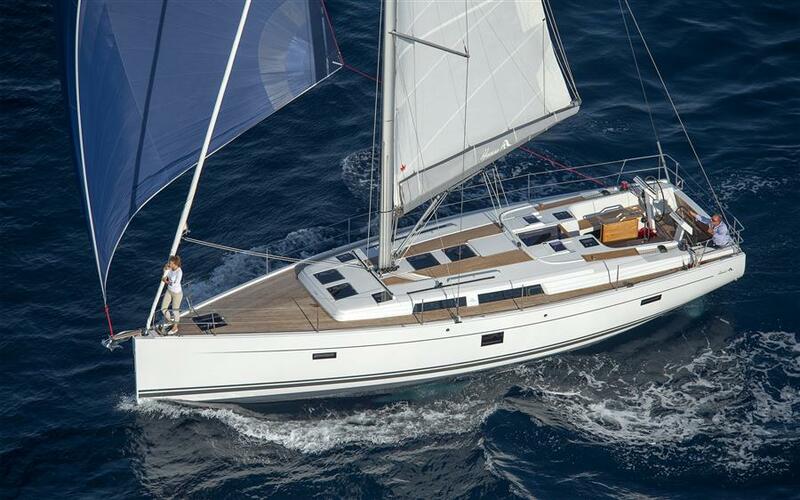 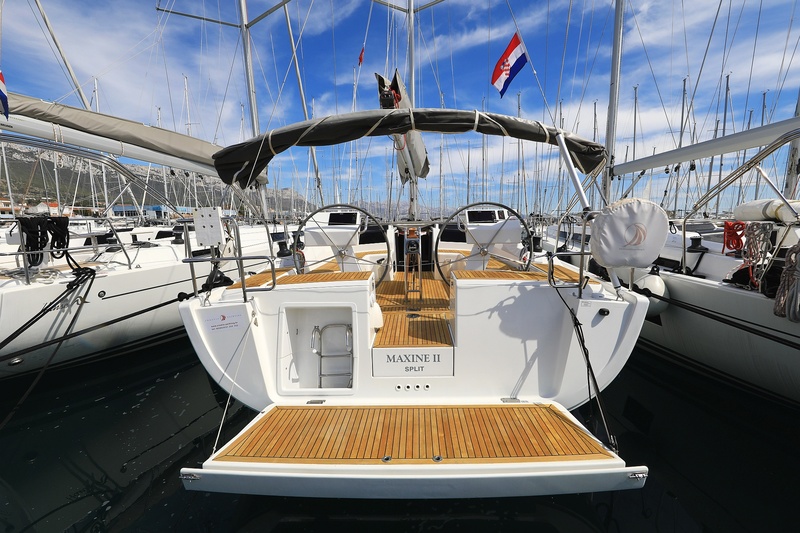 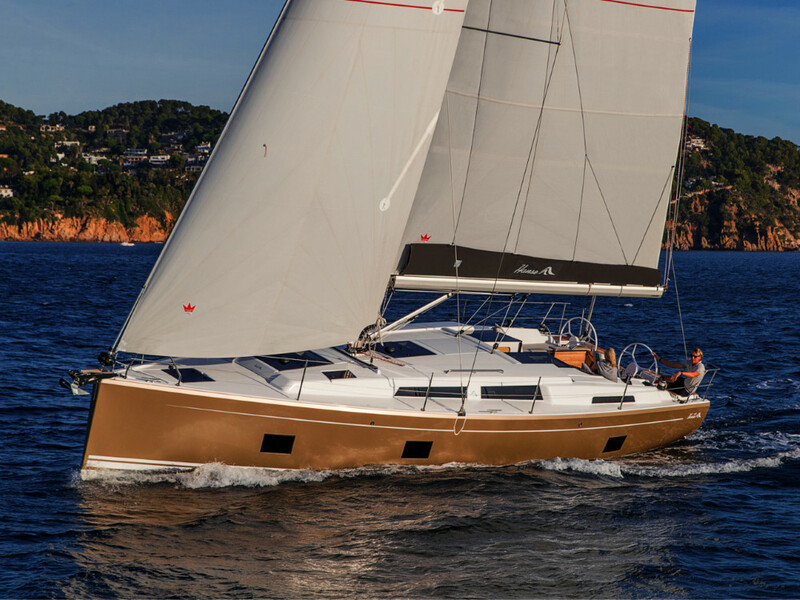 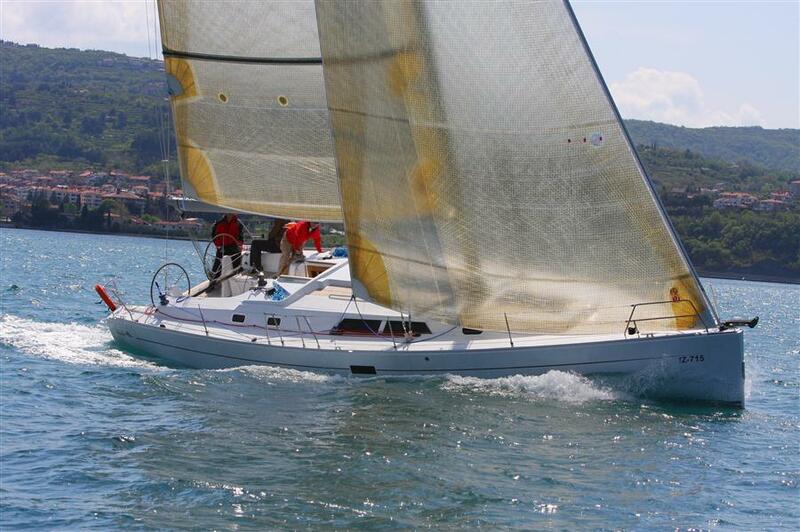 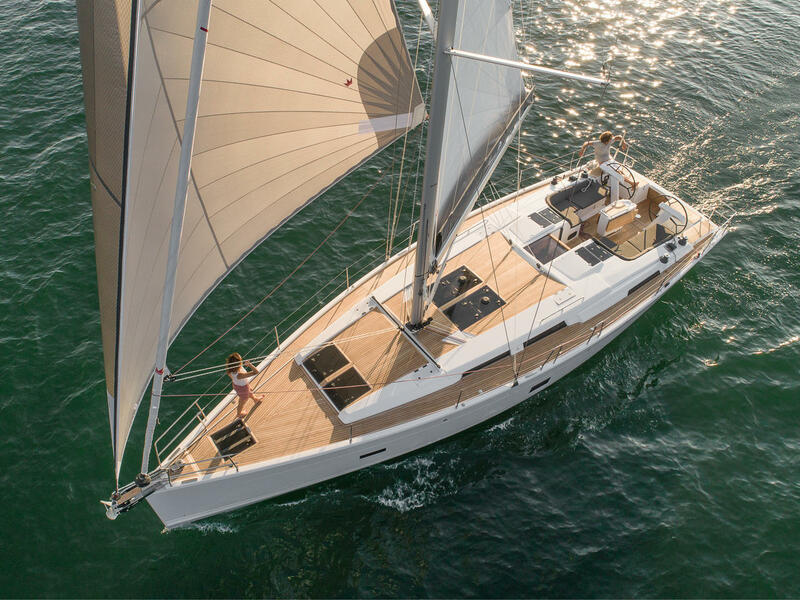 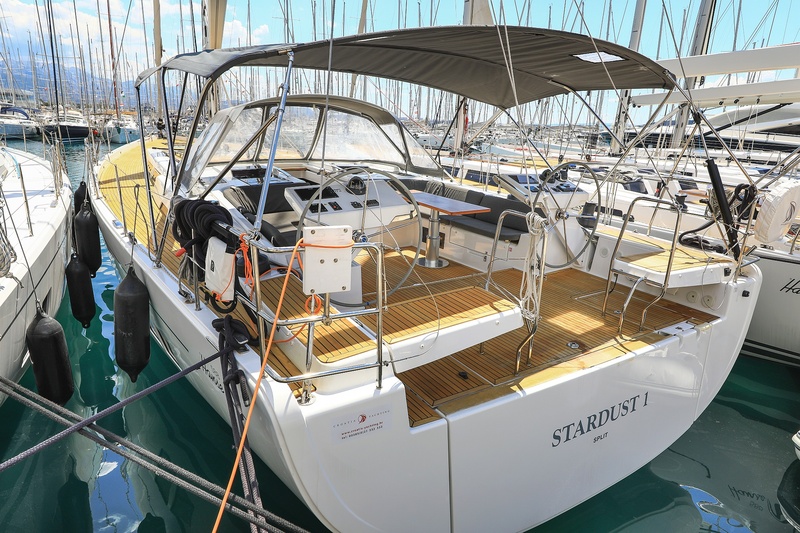 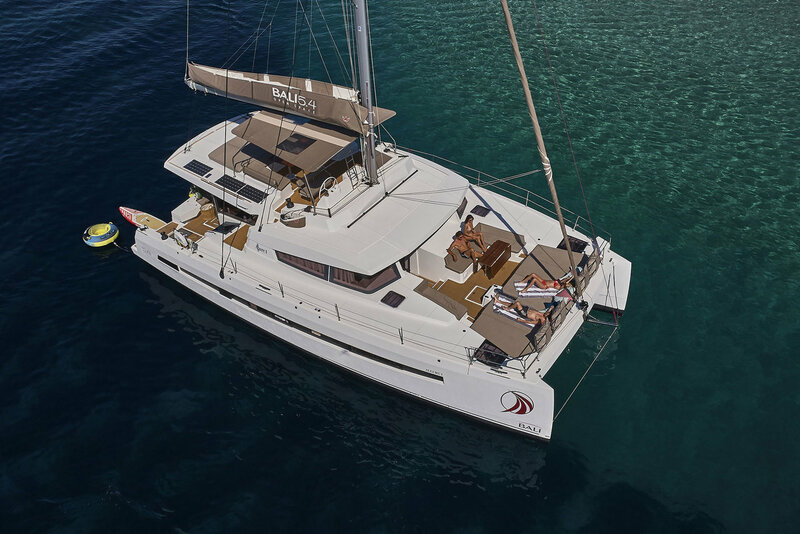 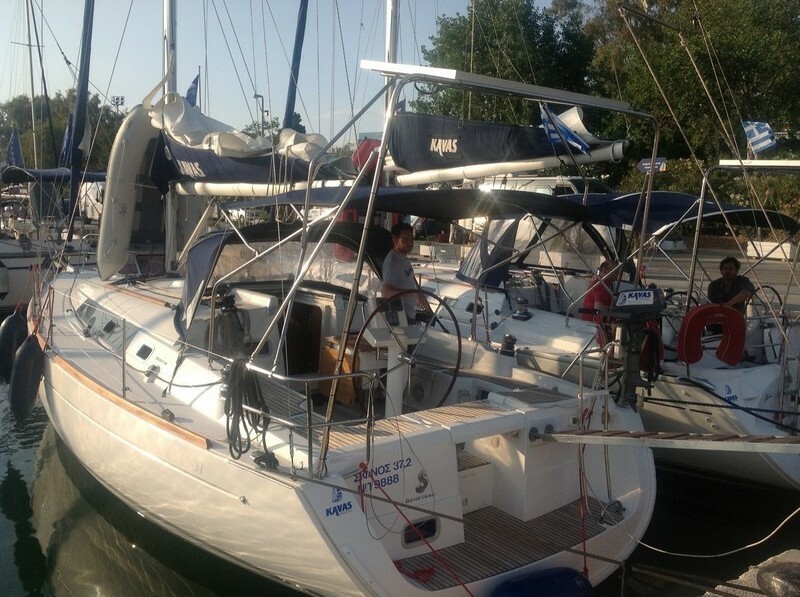 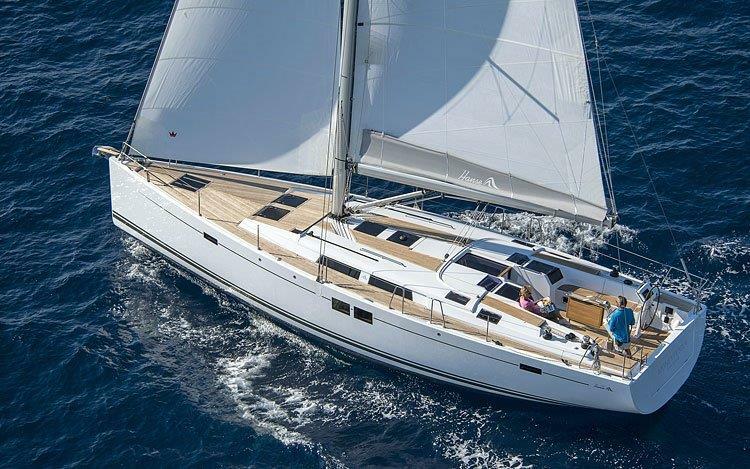 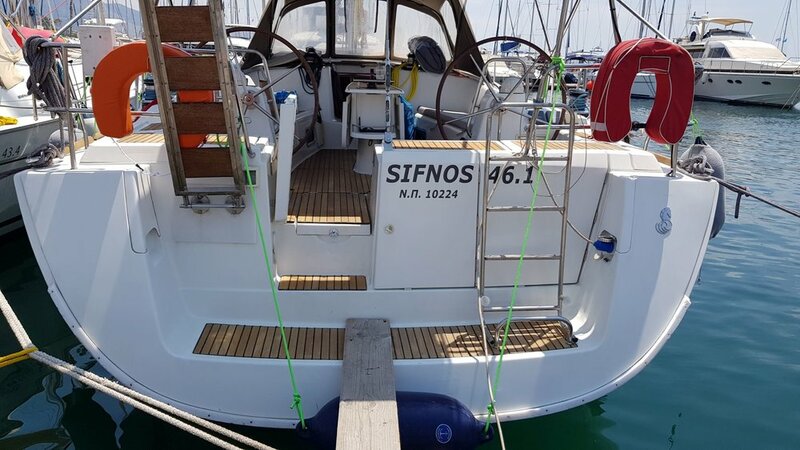 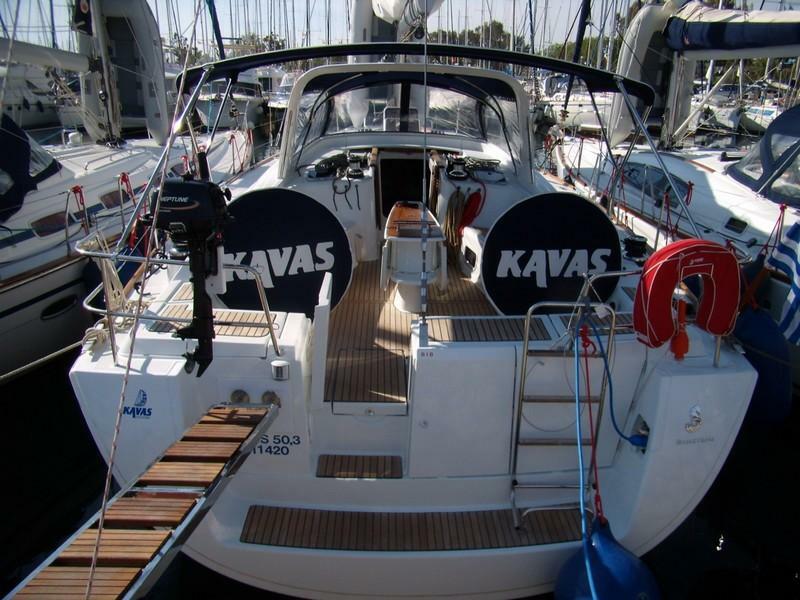 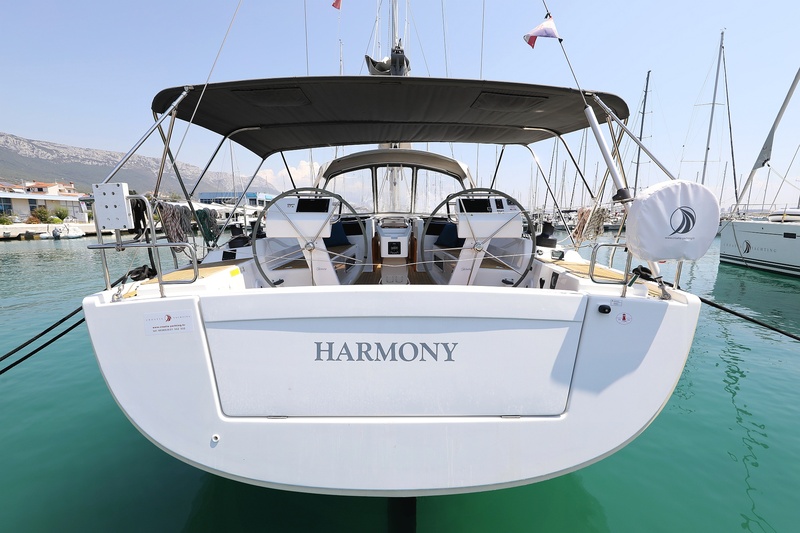 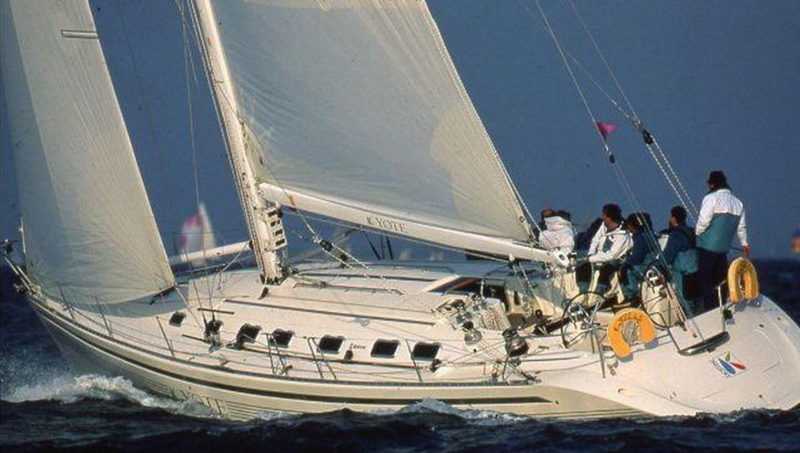 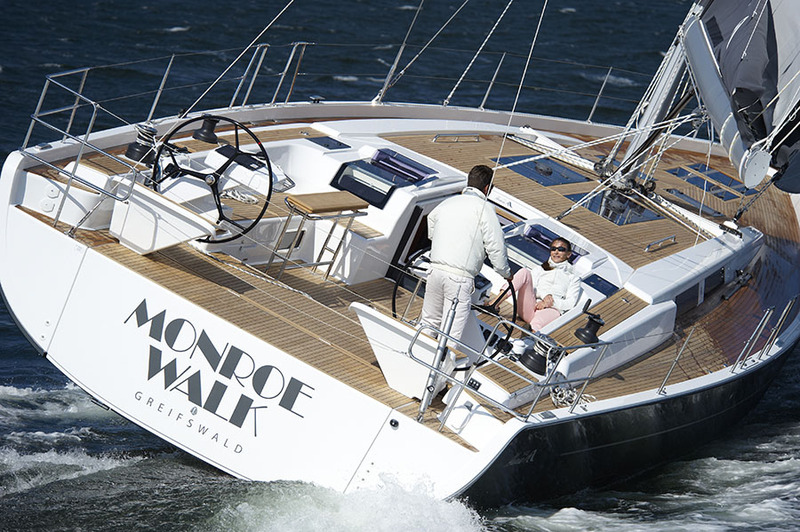 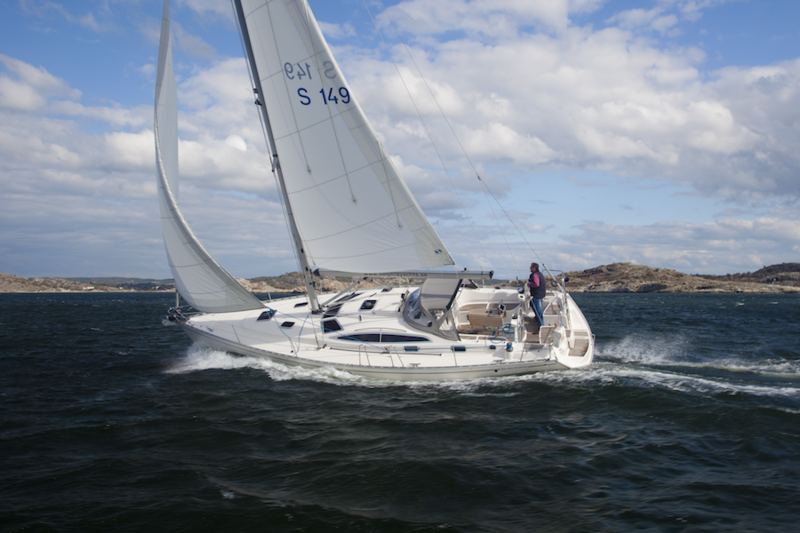 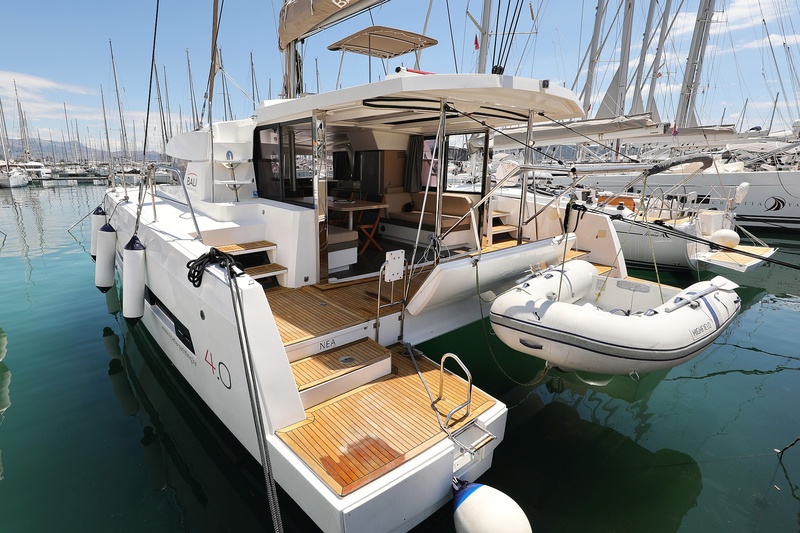 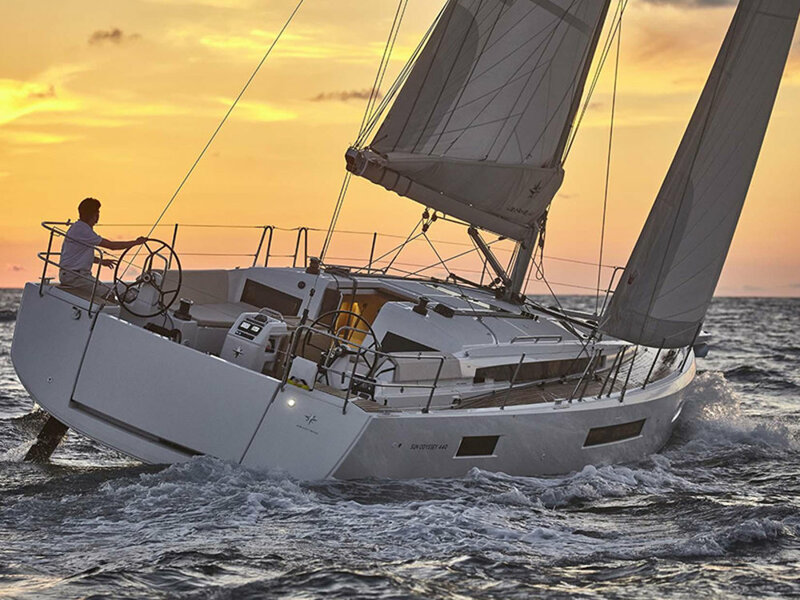 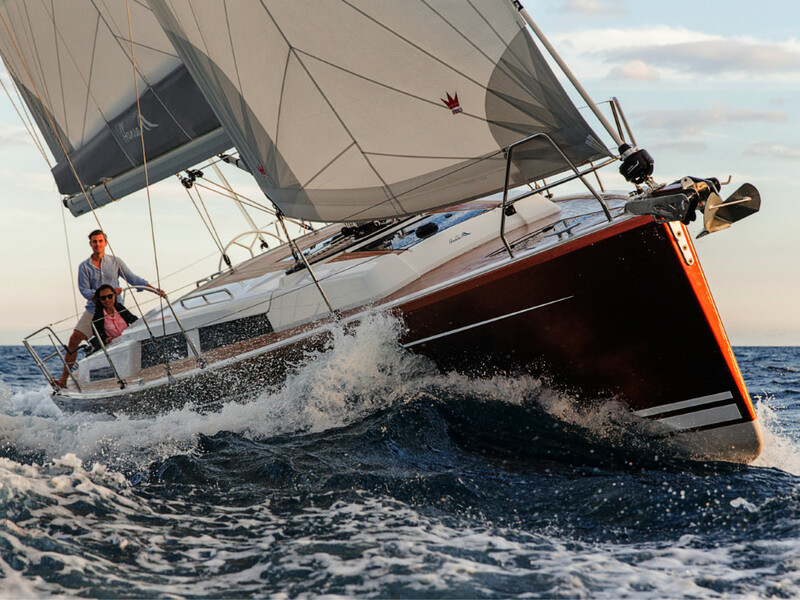 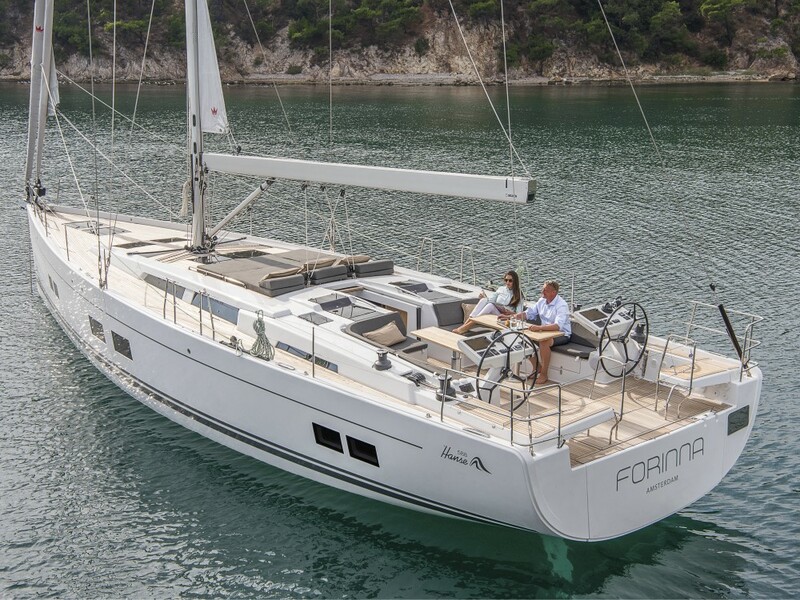 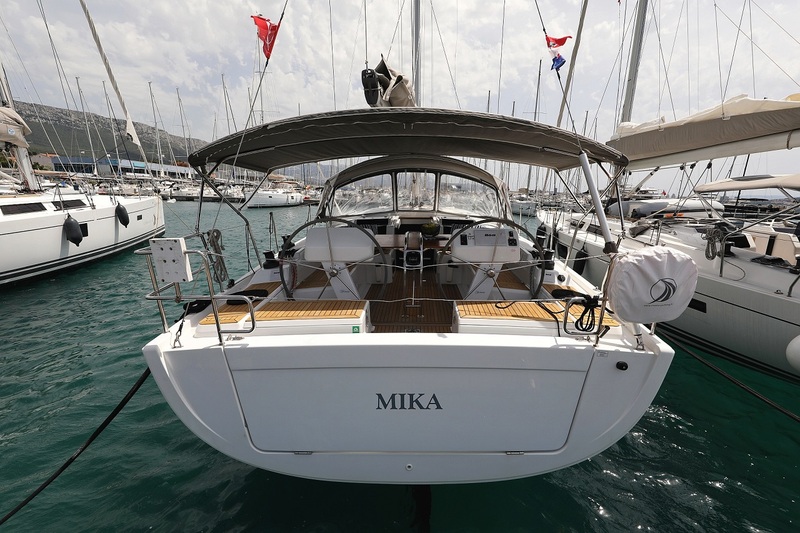 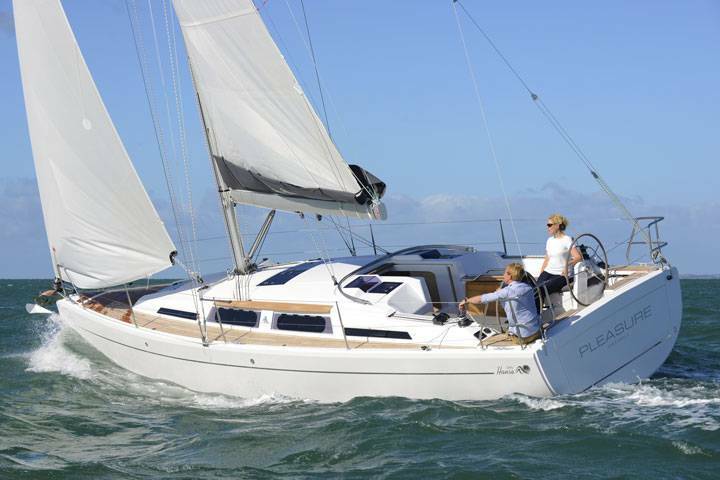 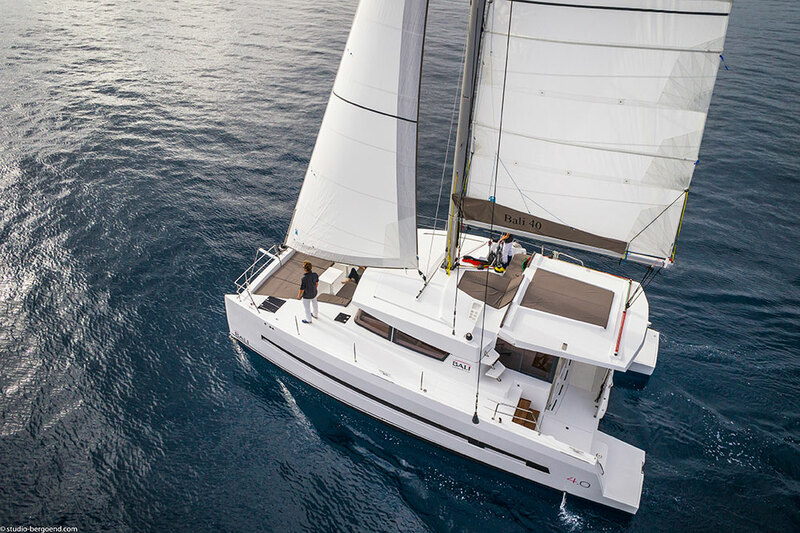 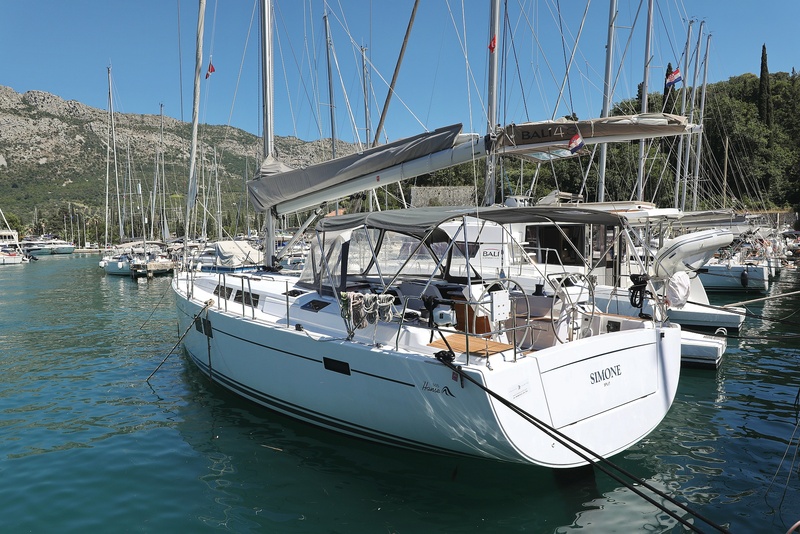 Jeanneau 53 - 3 + 1 cab. 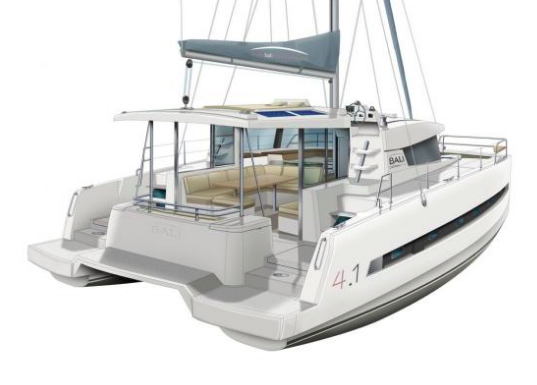 Lagoon 440 - 4 + 2 cab. 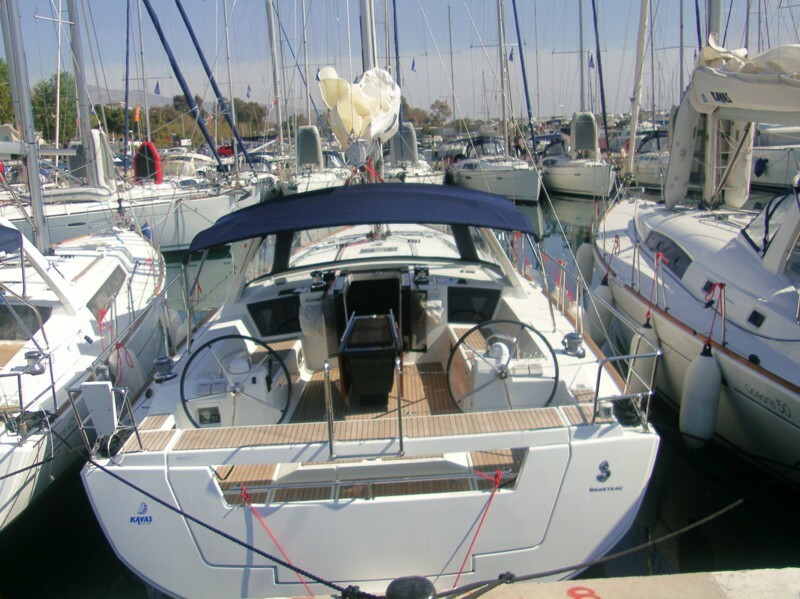 Maiora 20S - 4 cab. 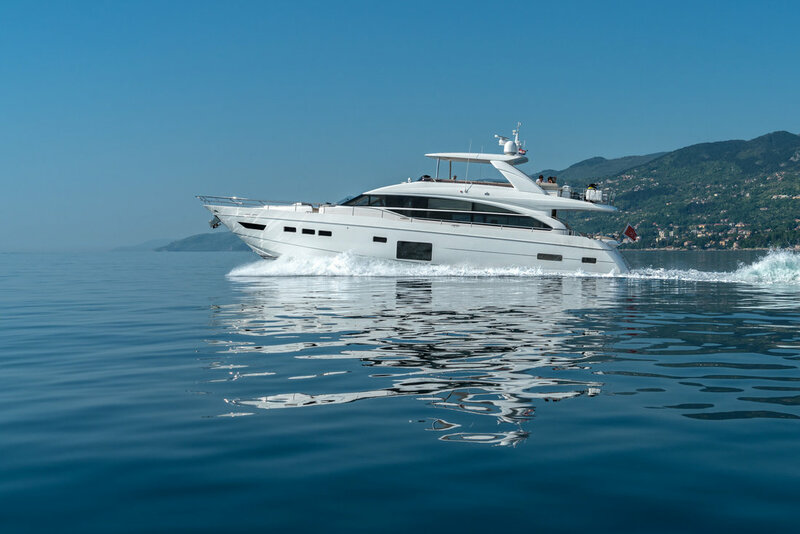 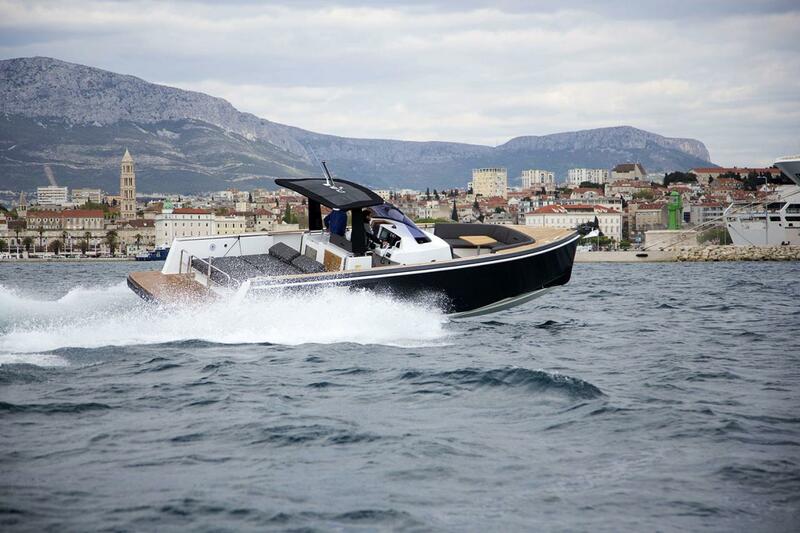 Oceanis 38 - 3 cab. 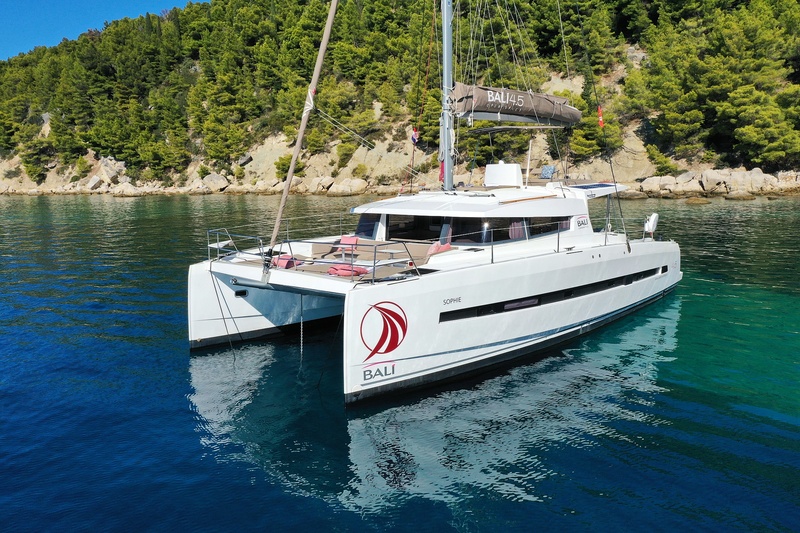 Bali 4.0 - 4 + 2 cab. 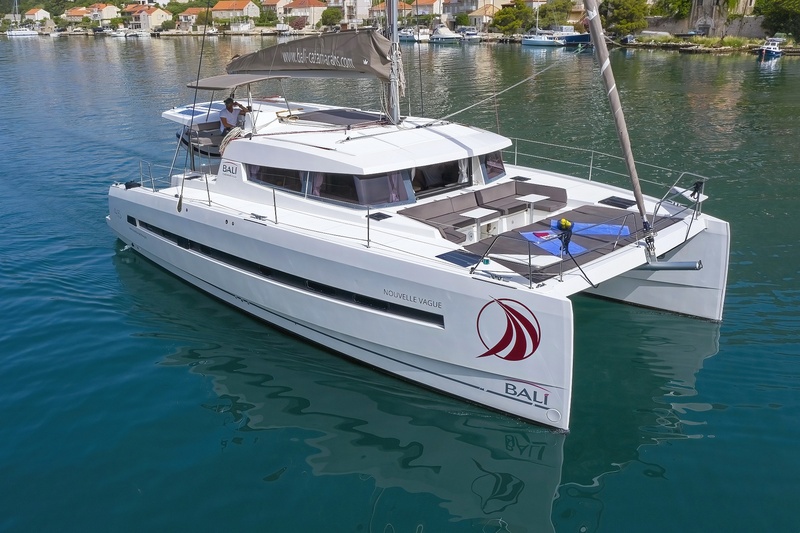 Bali 4.1 - 4 + 2 cab. 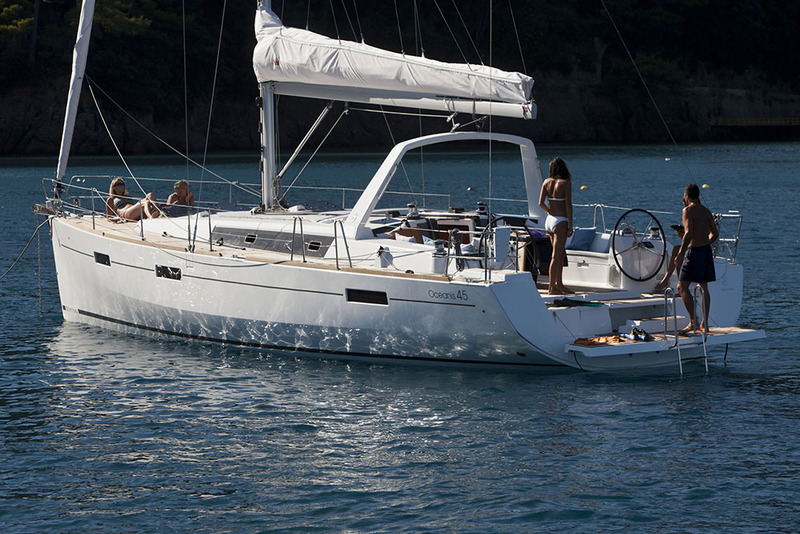 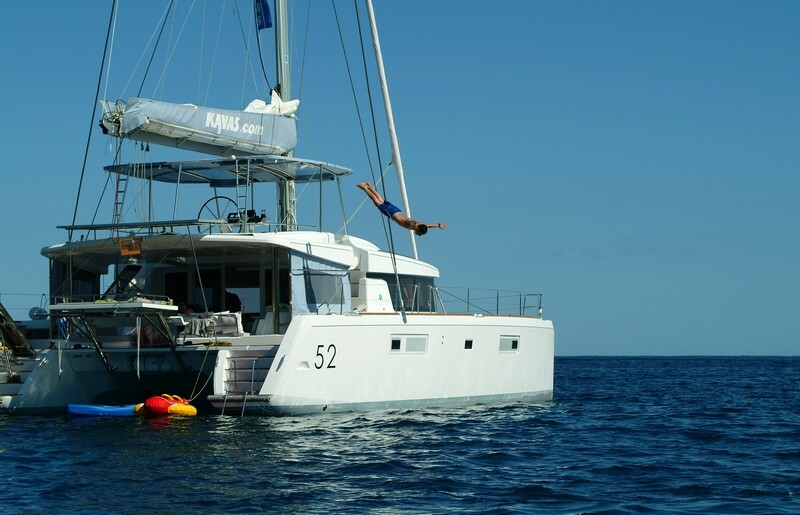 Jeanneau 53 - 6 cab. 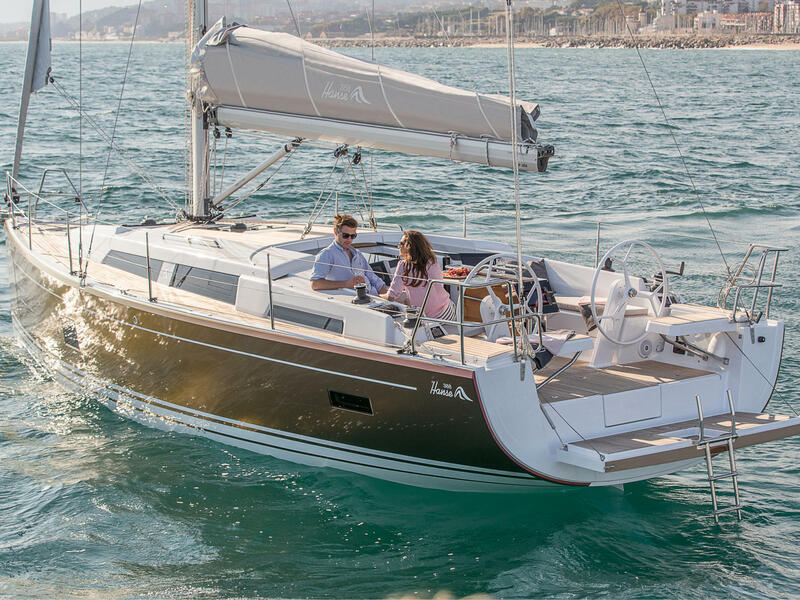 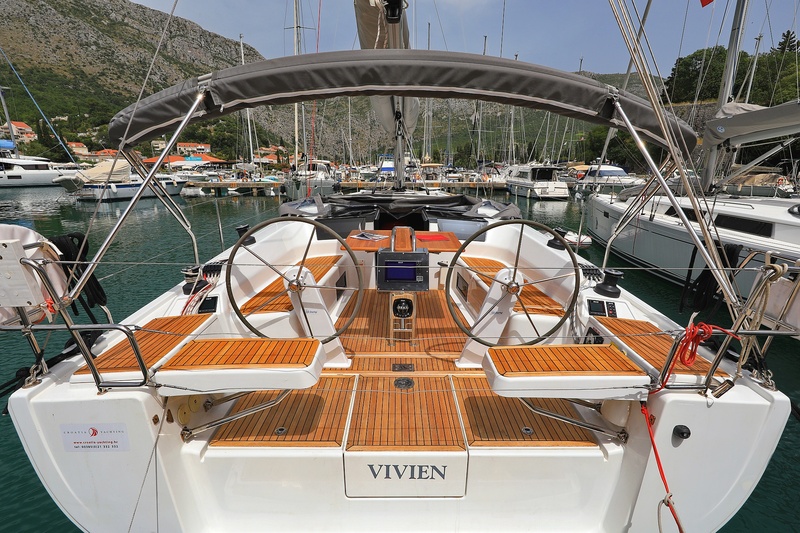 Jeanneau 54 - 6 cab. 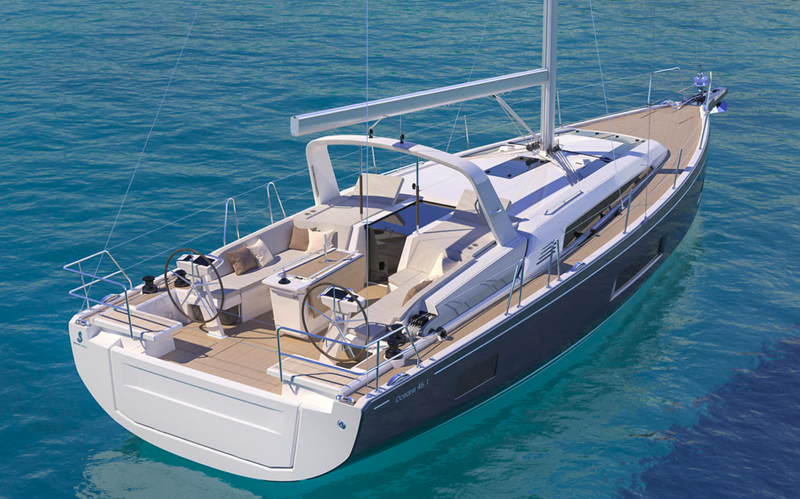 Lagoon 450 - 4 + 2 cab. 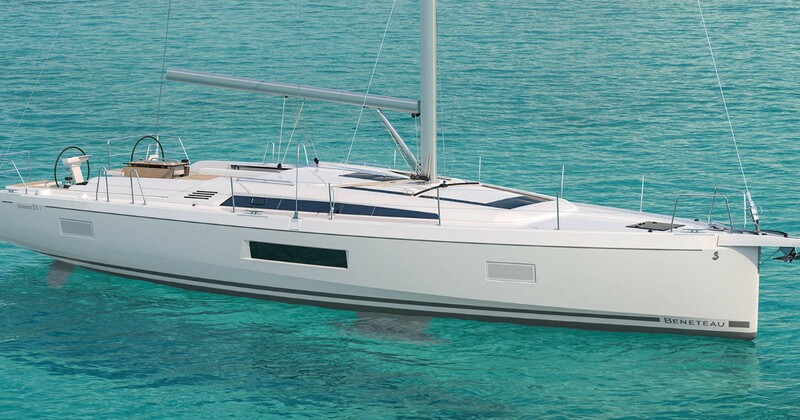 Lagoon 52 - 5 + 2 cab. 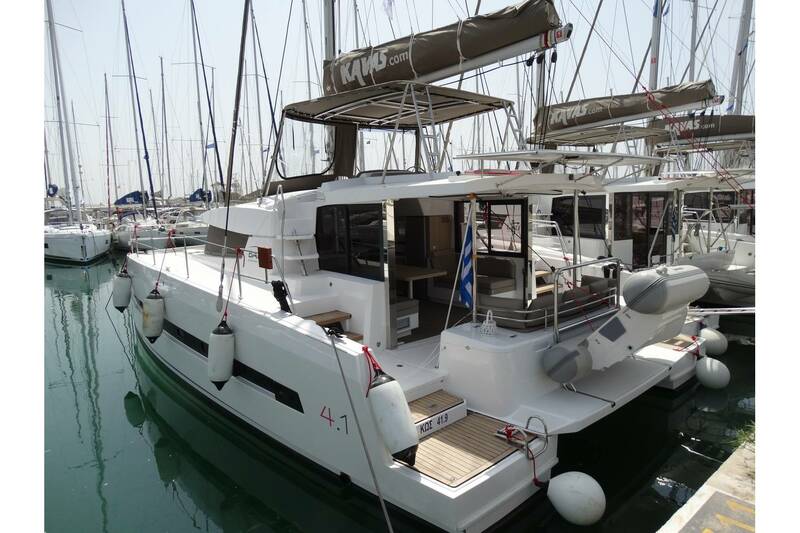 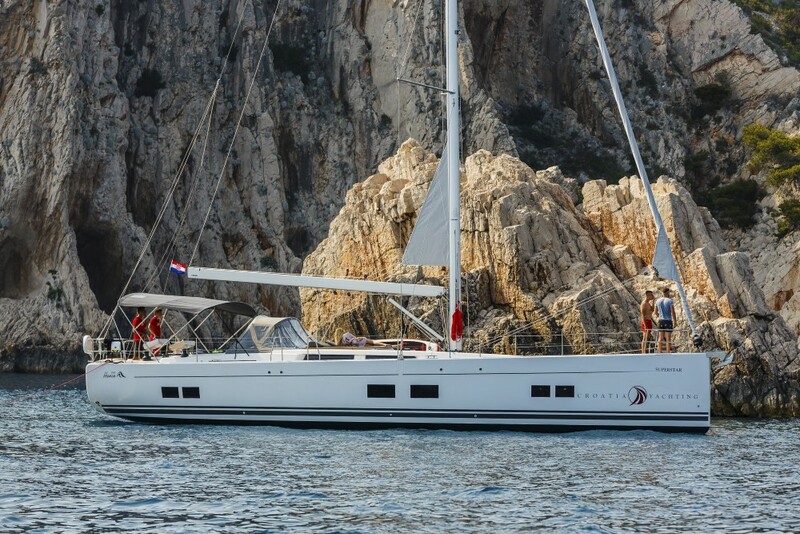 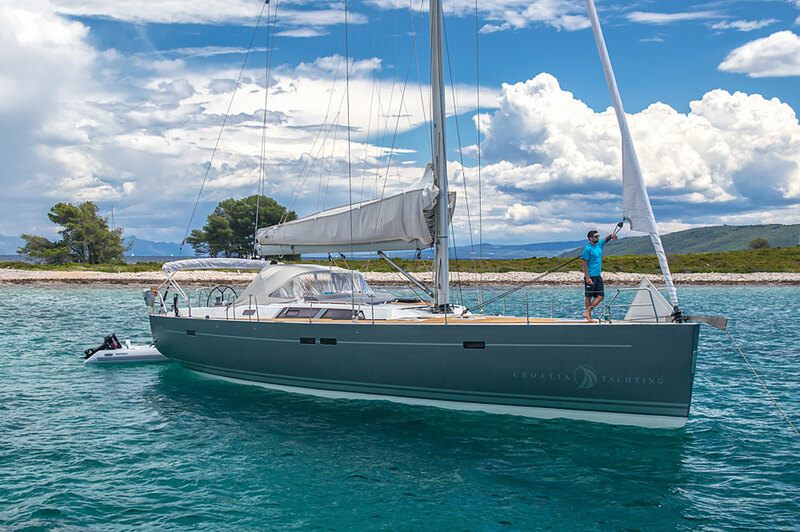 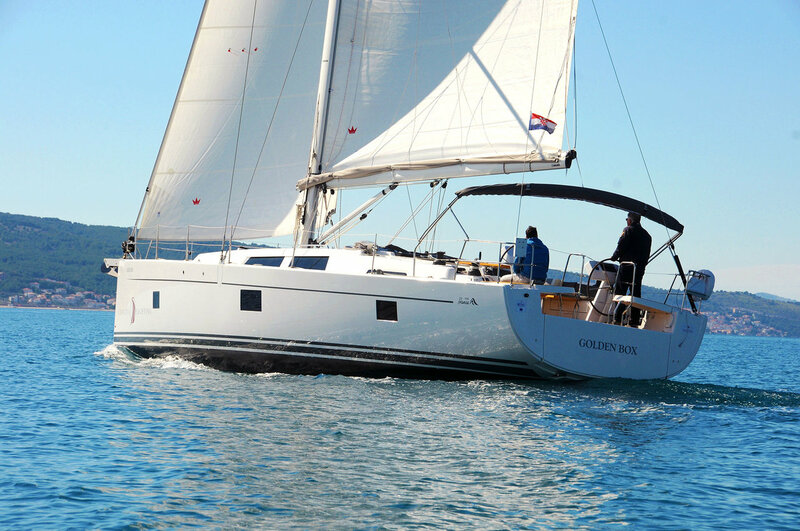 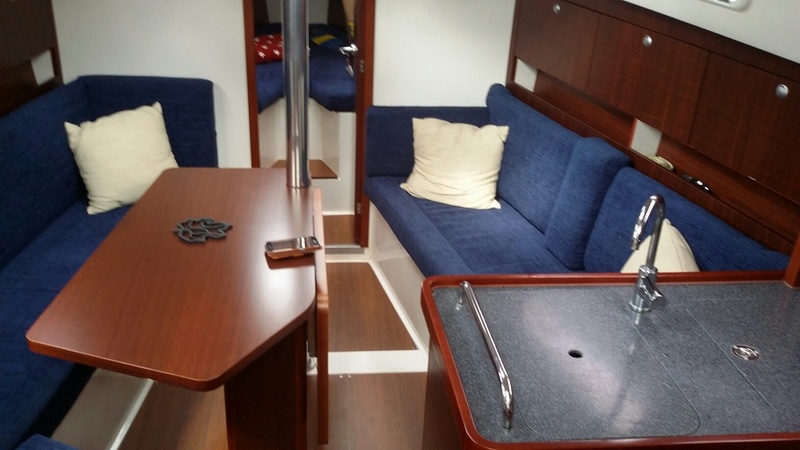 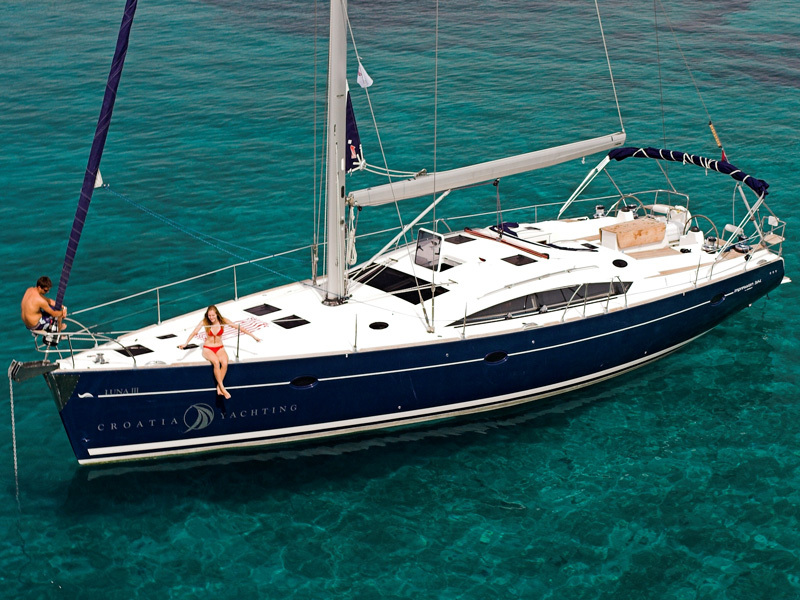 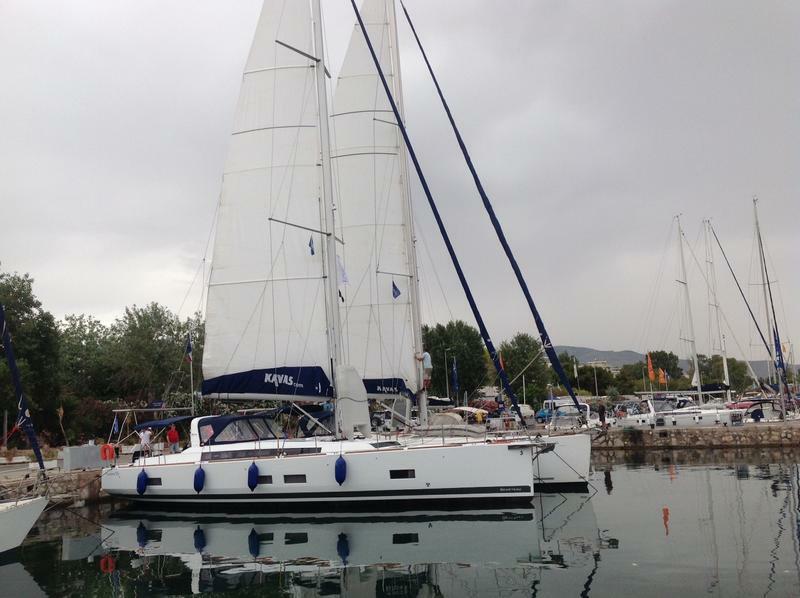 Oceanis 46 - 4 cab. 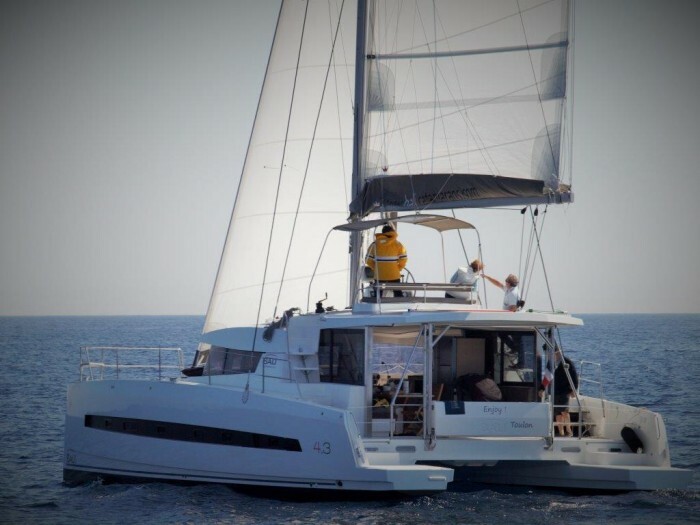 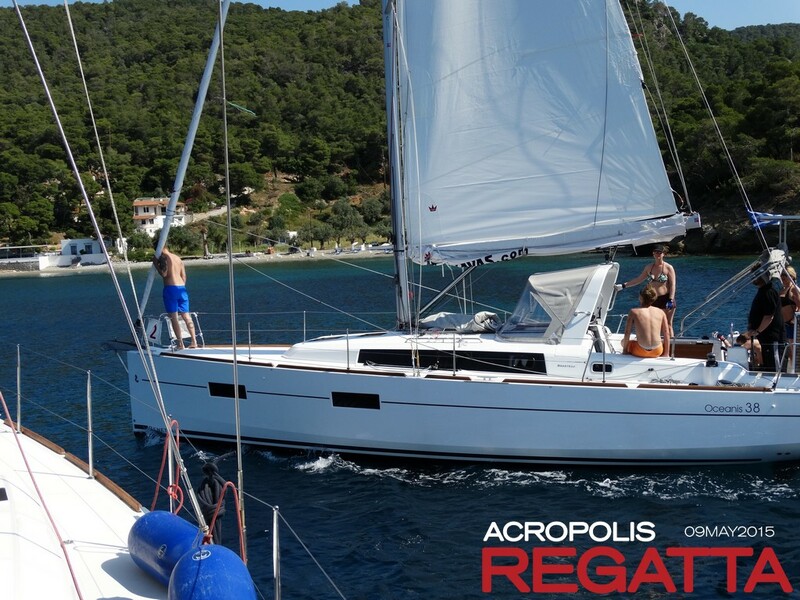 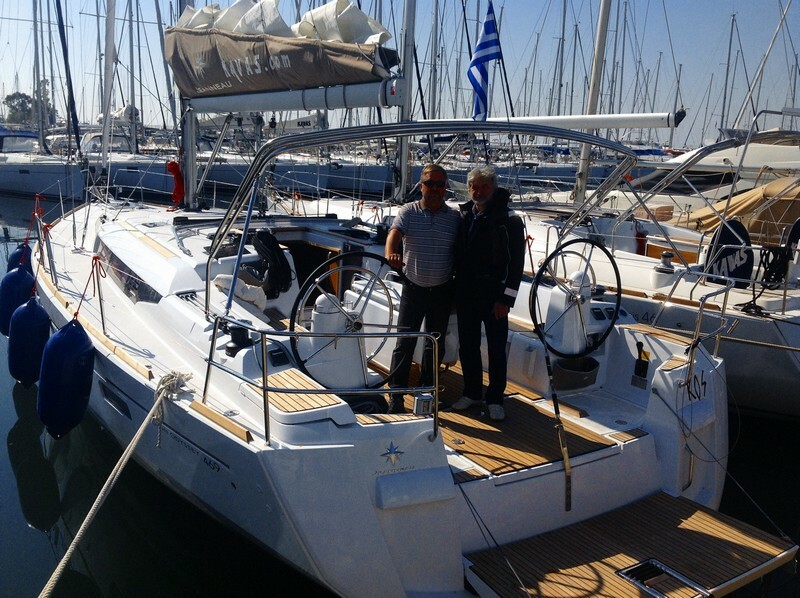 Oceanis 55 - 5 + 1 cab. 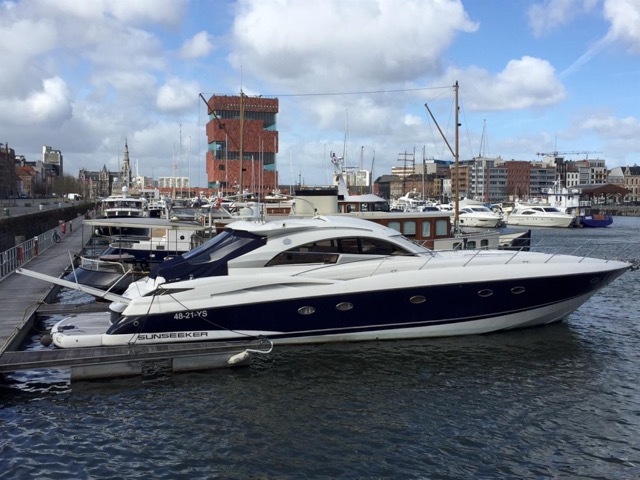 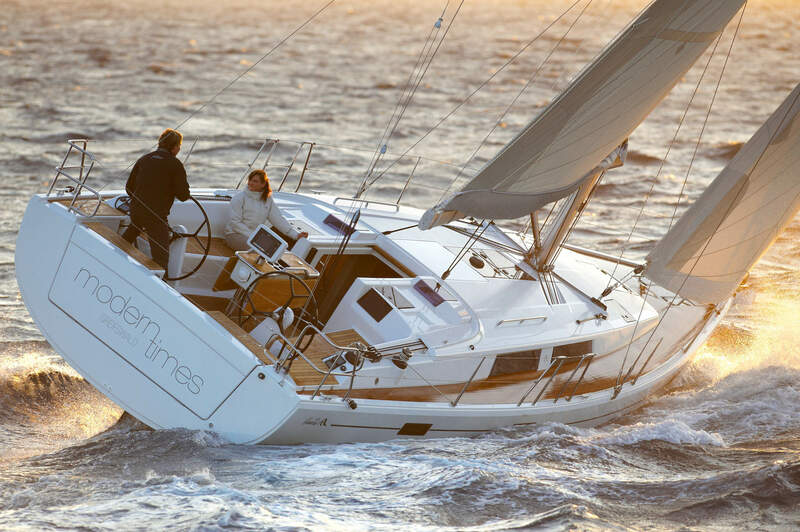 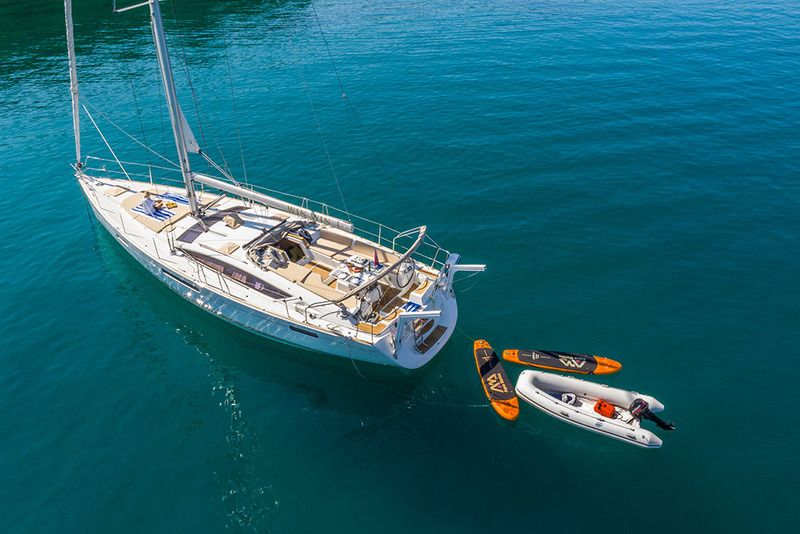 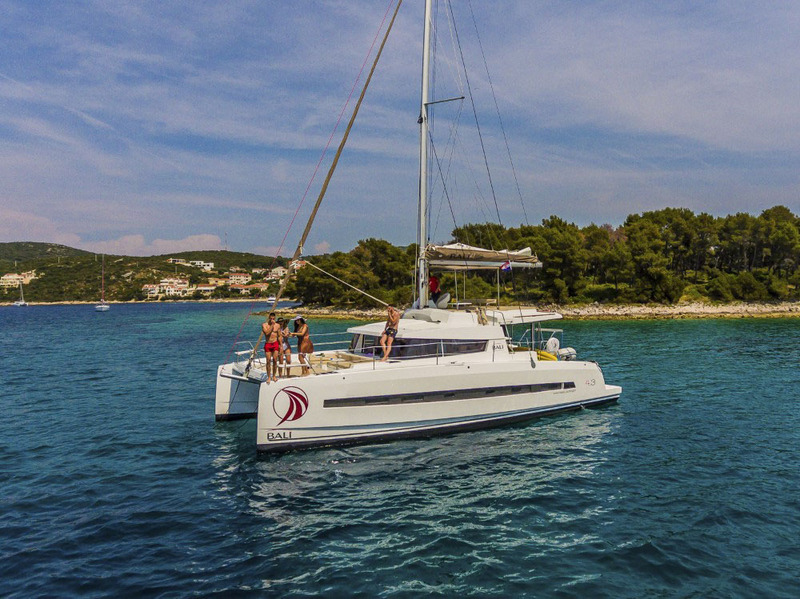 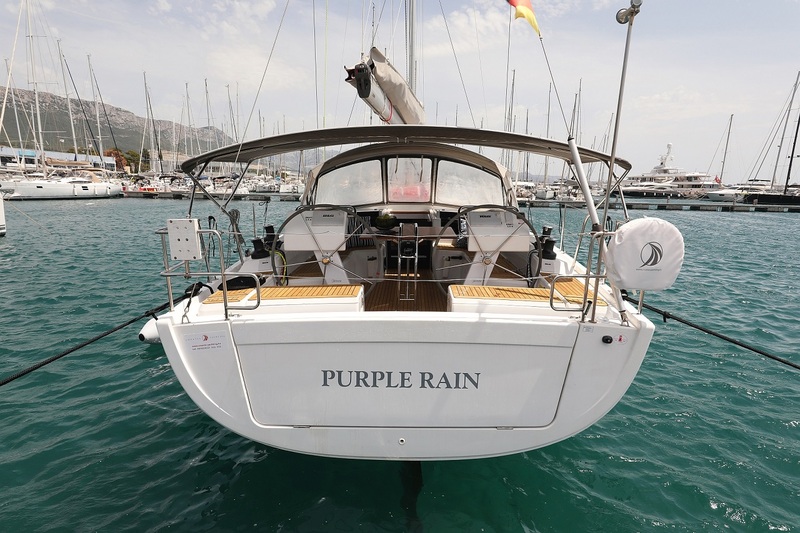 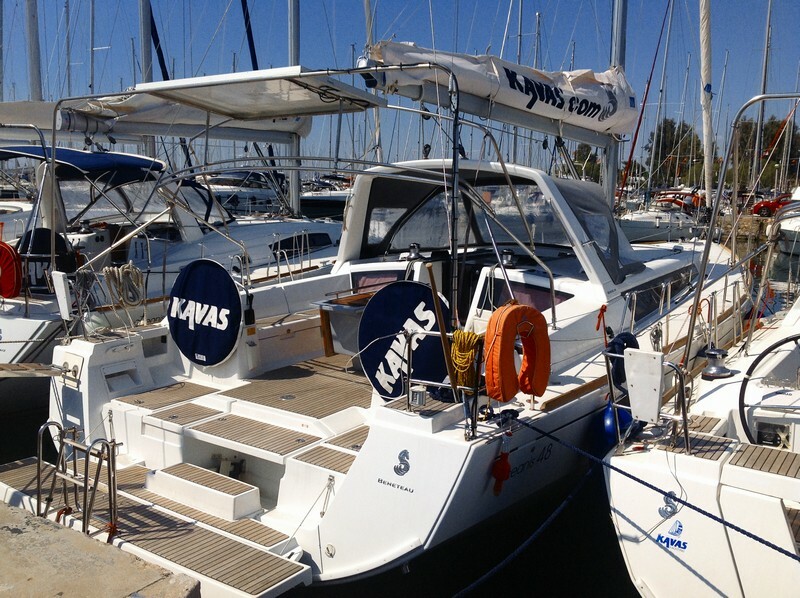 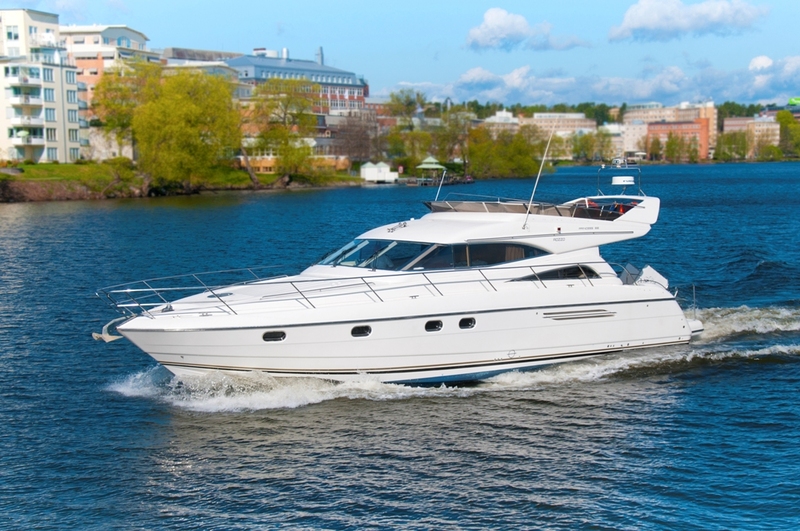 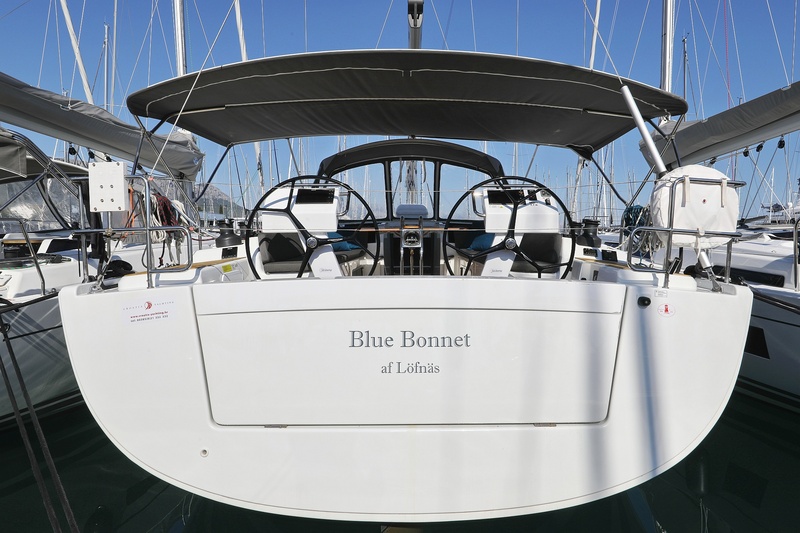 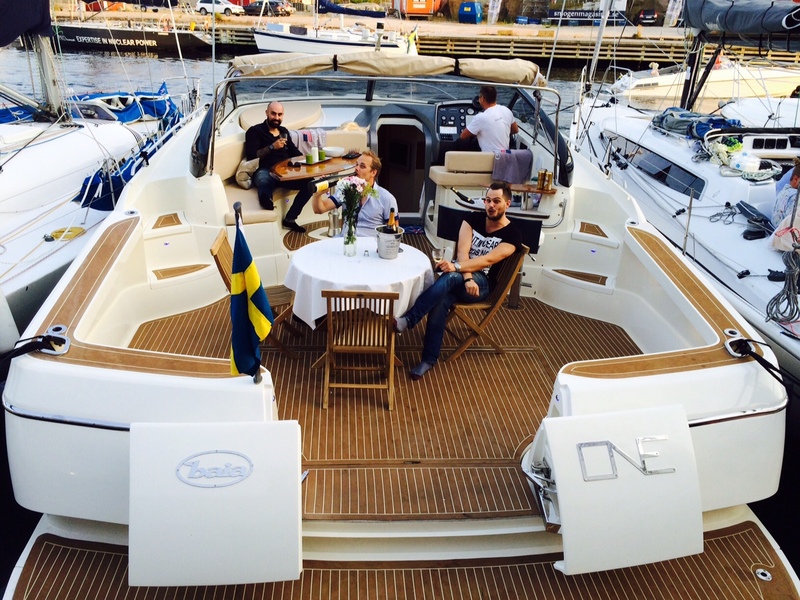 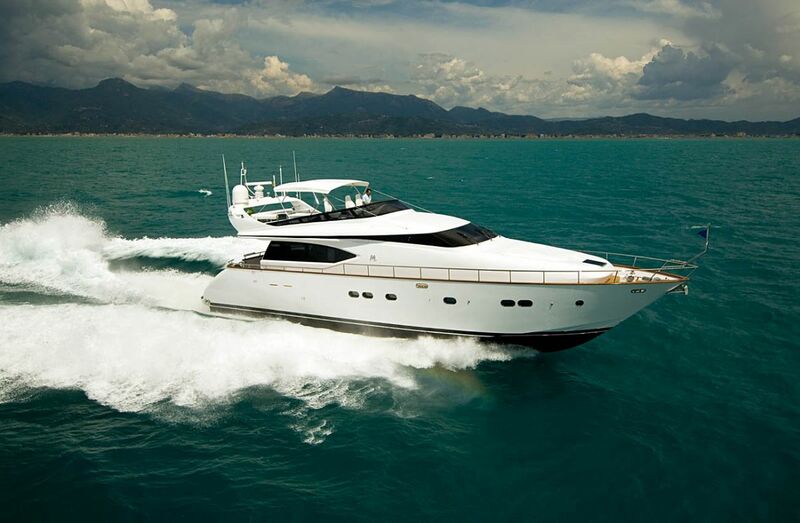 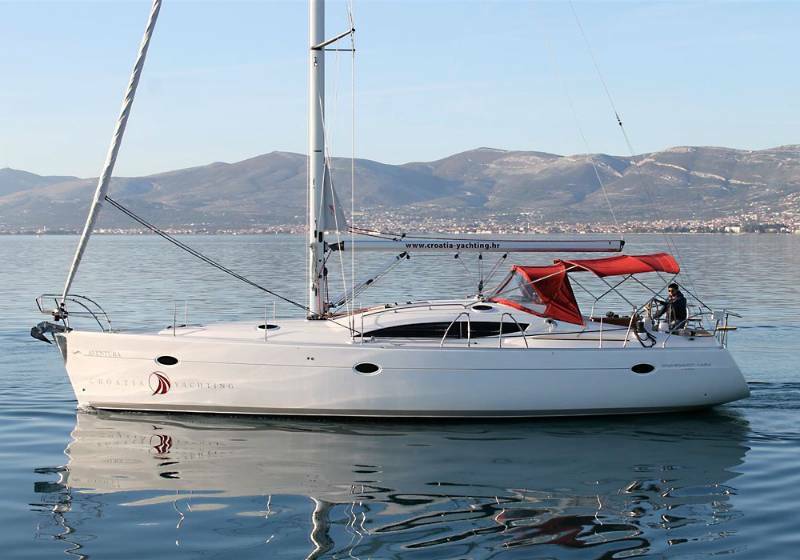 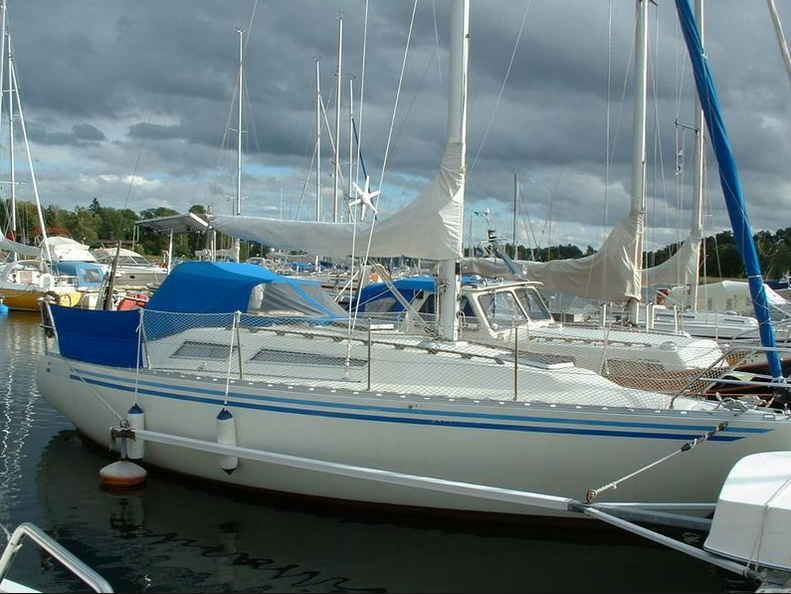 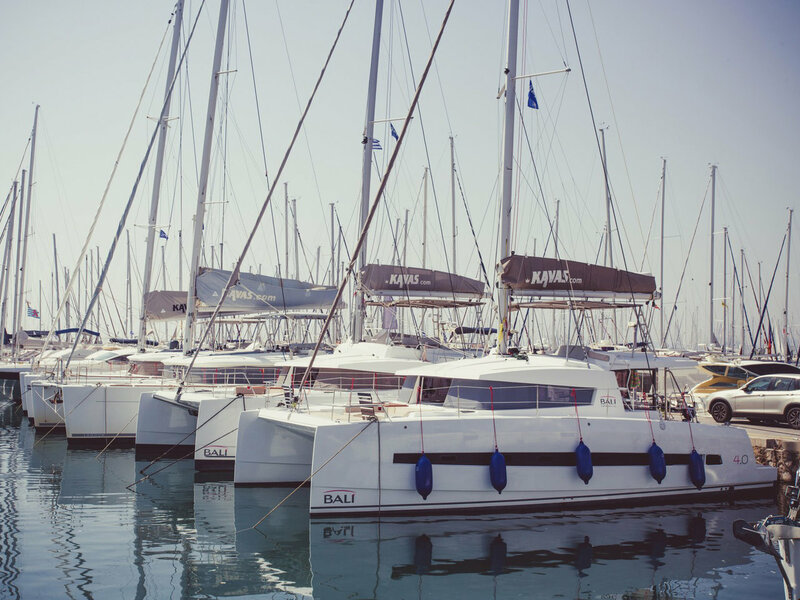 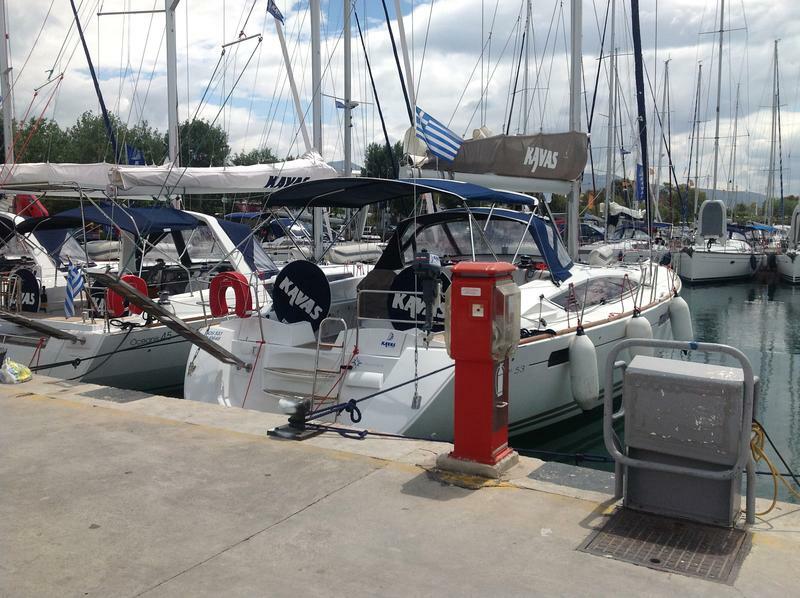 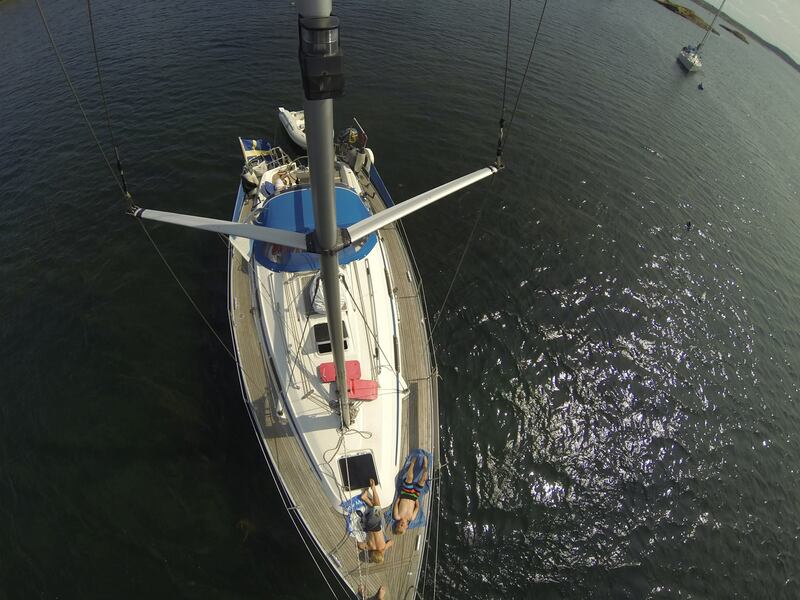 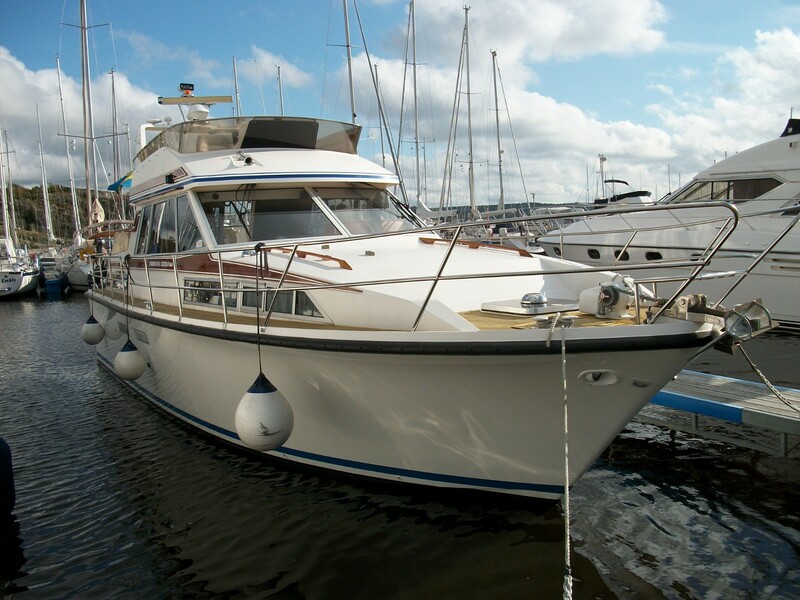 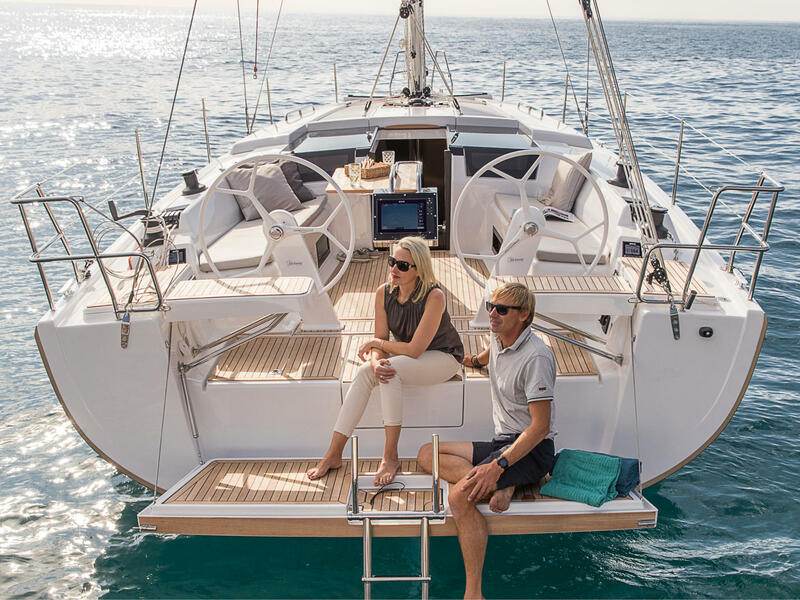 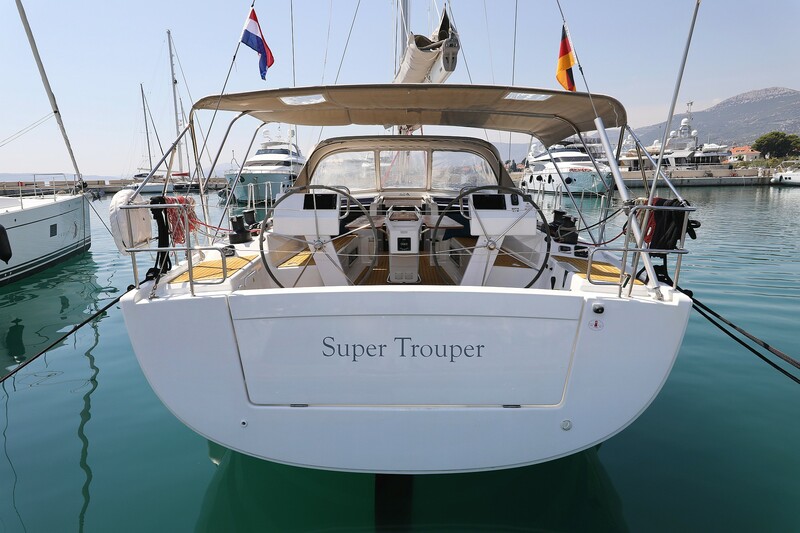 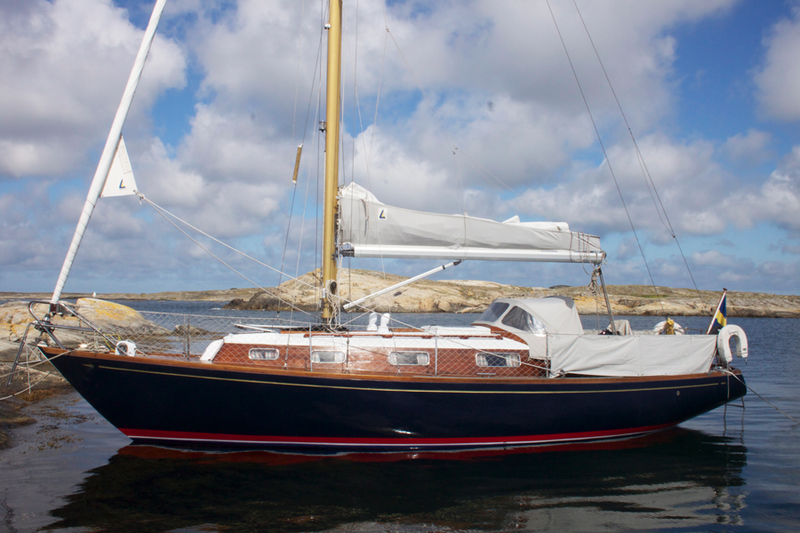 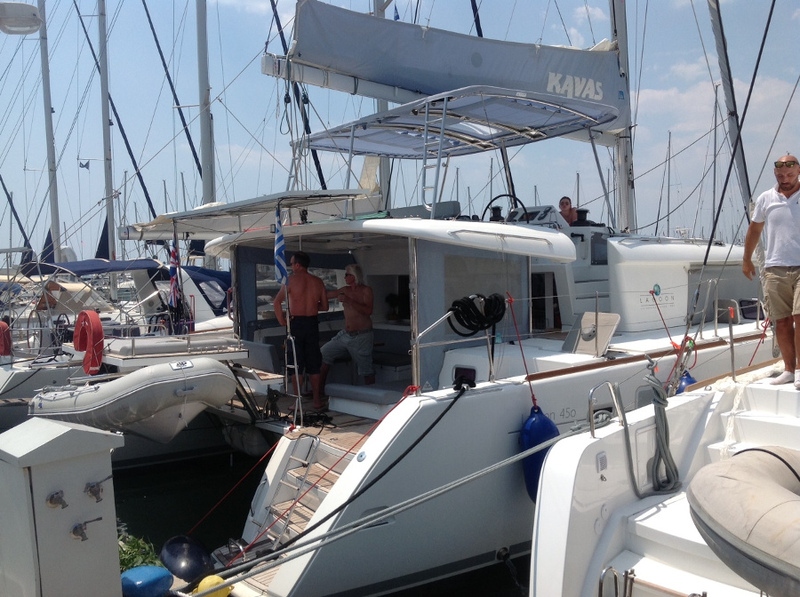 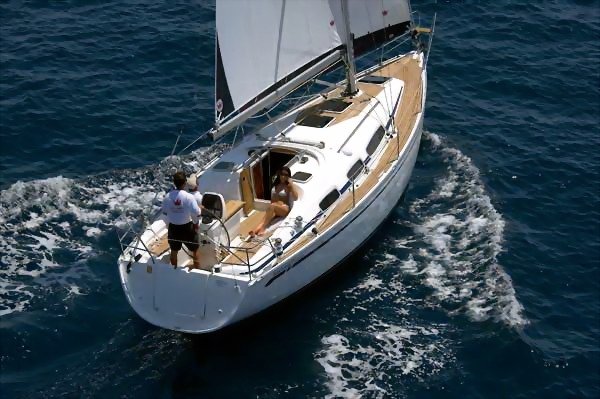 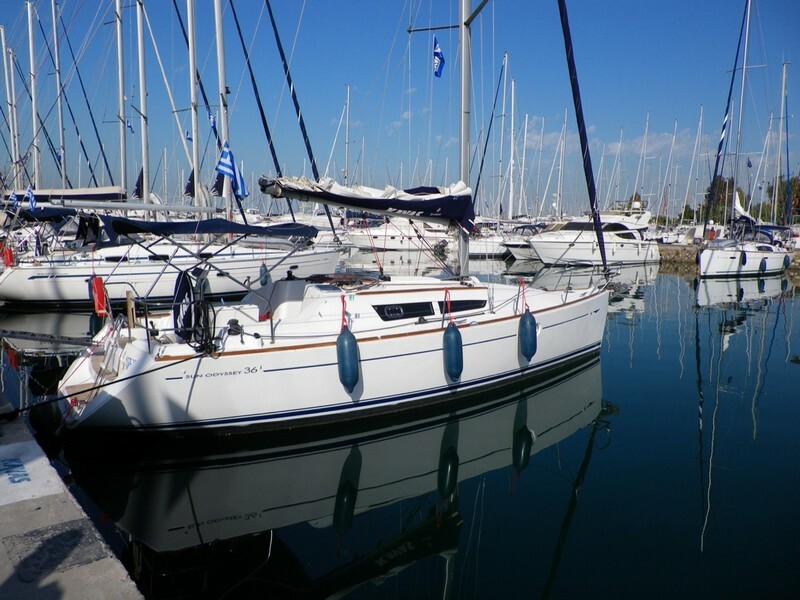 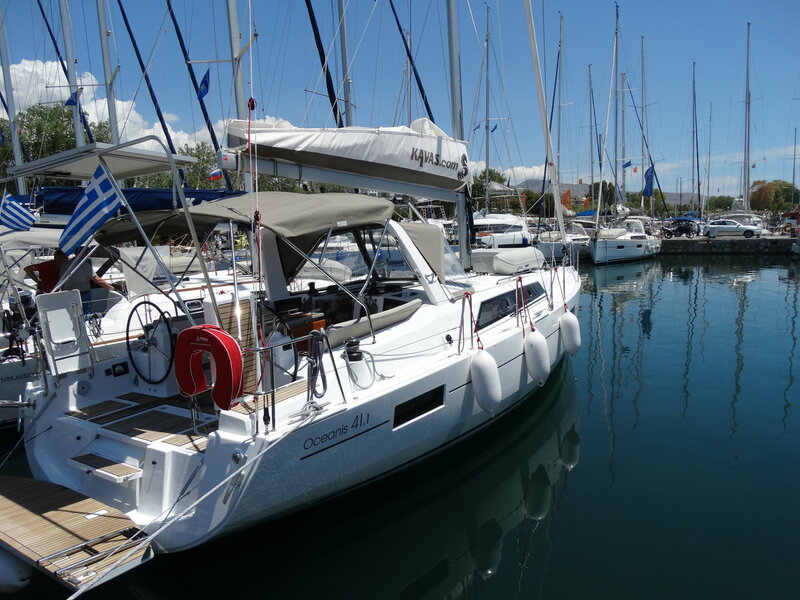 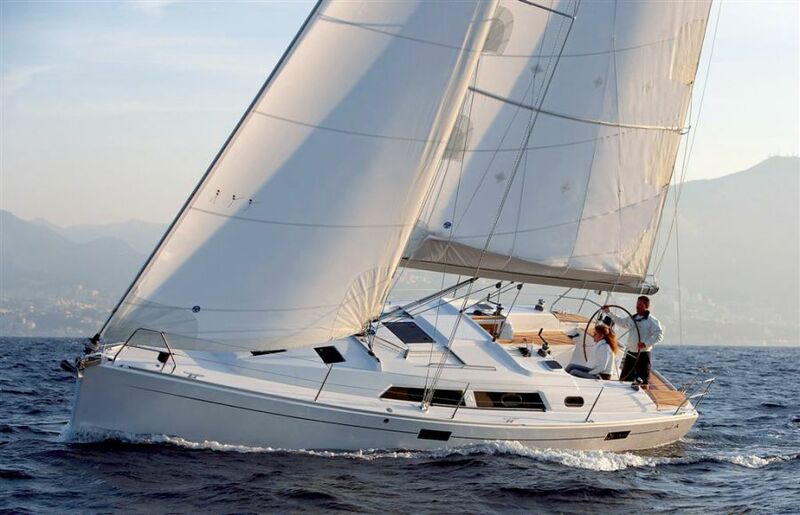 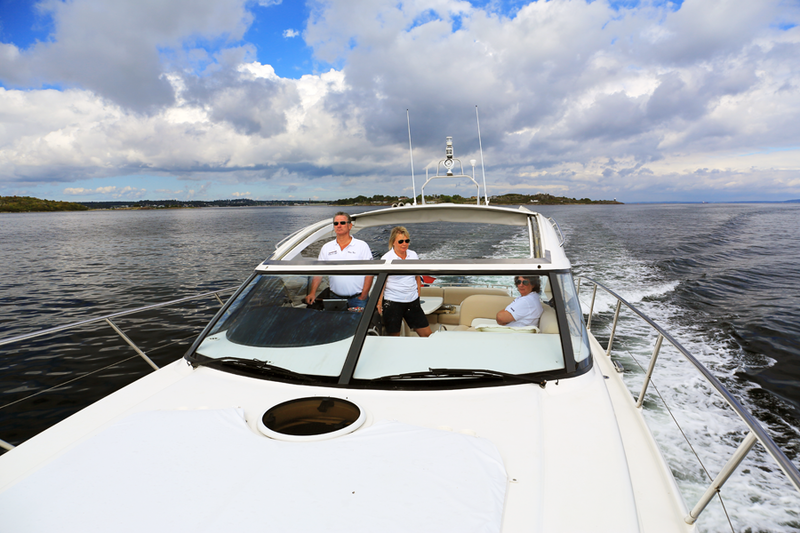 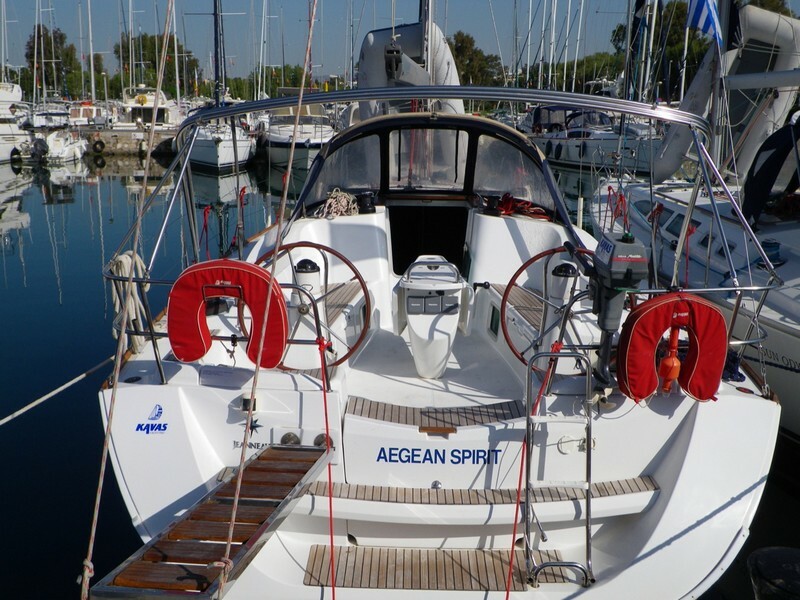 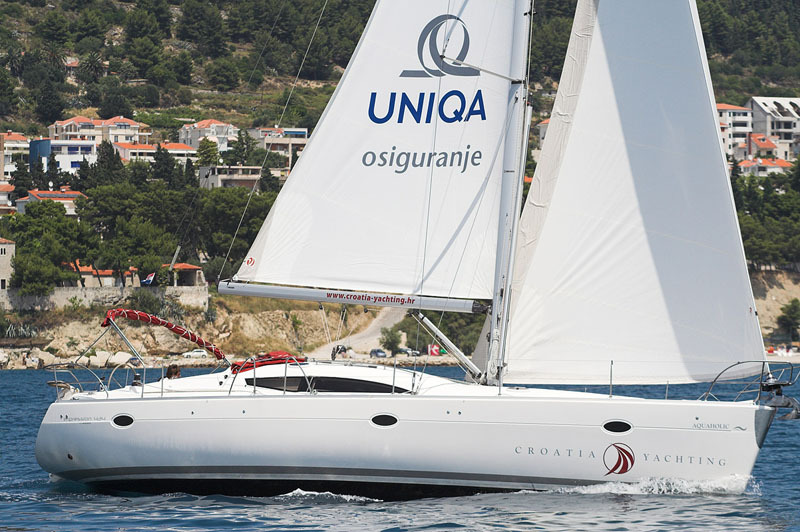 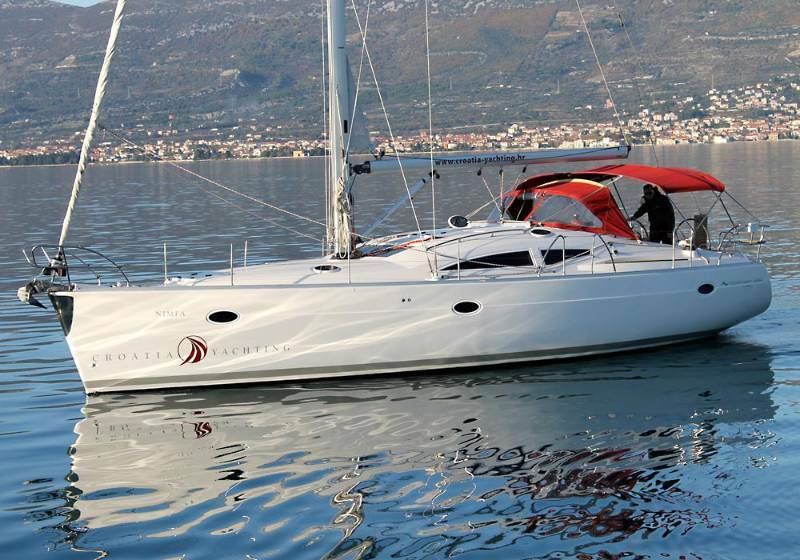 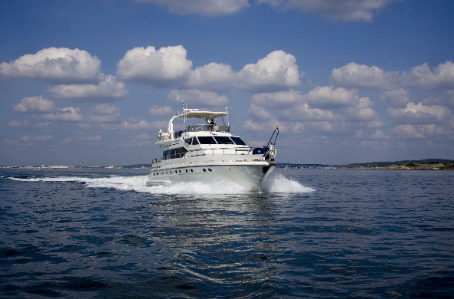 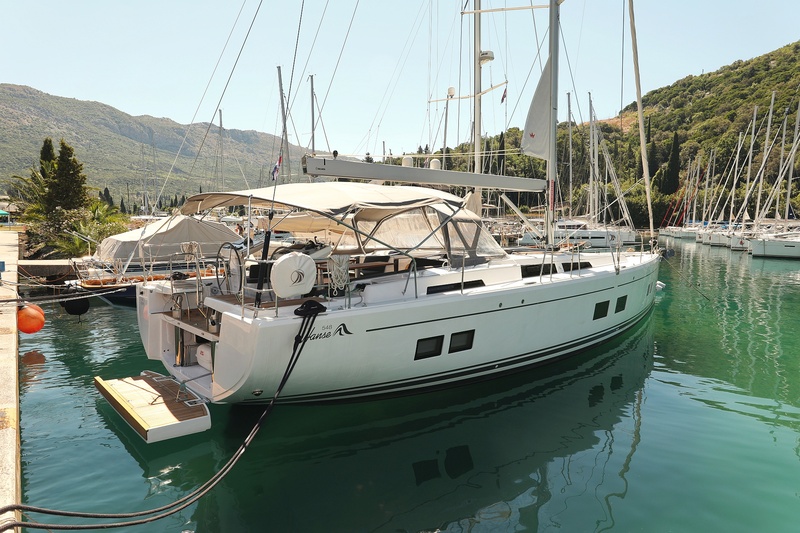 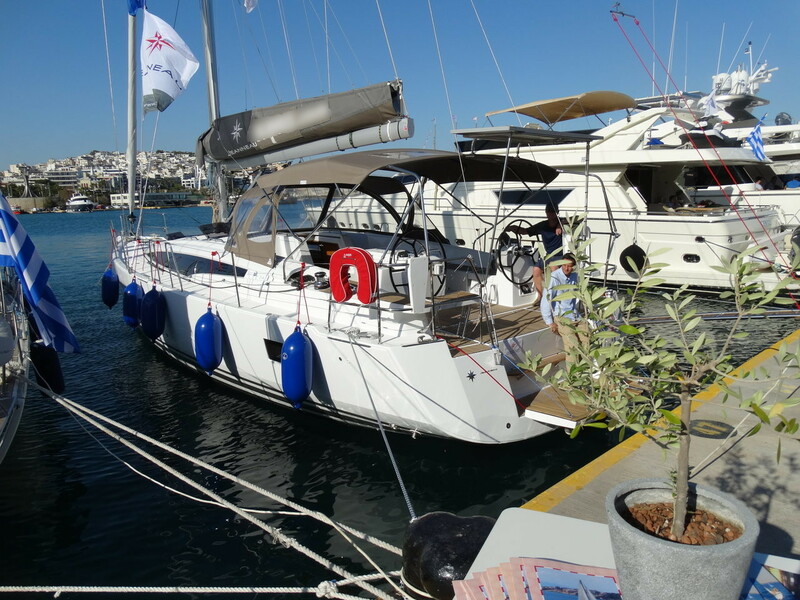 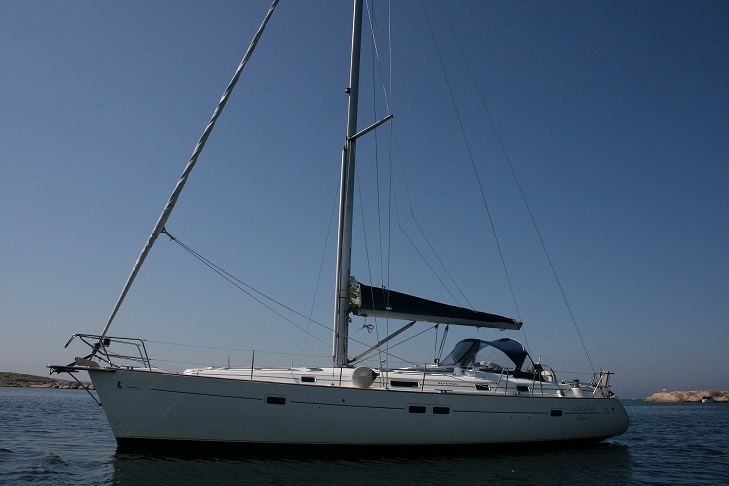 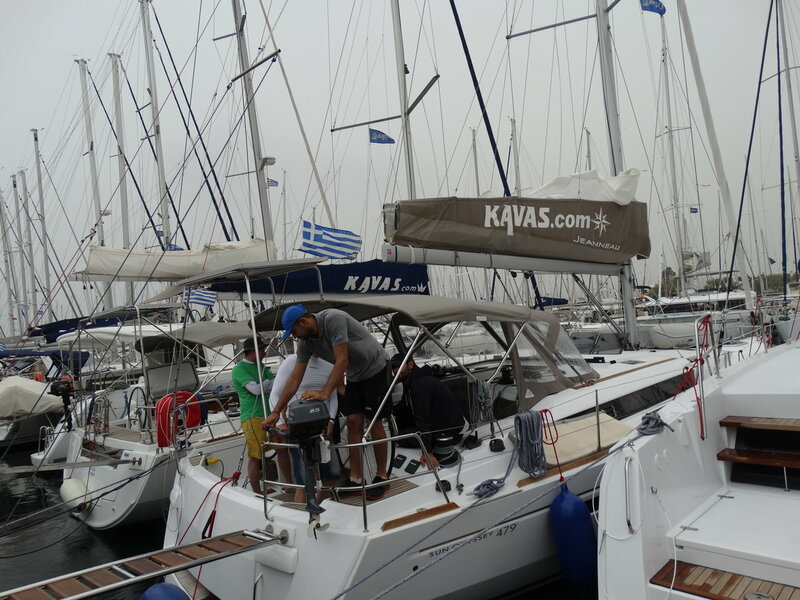 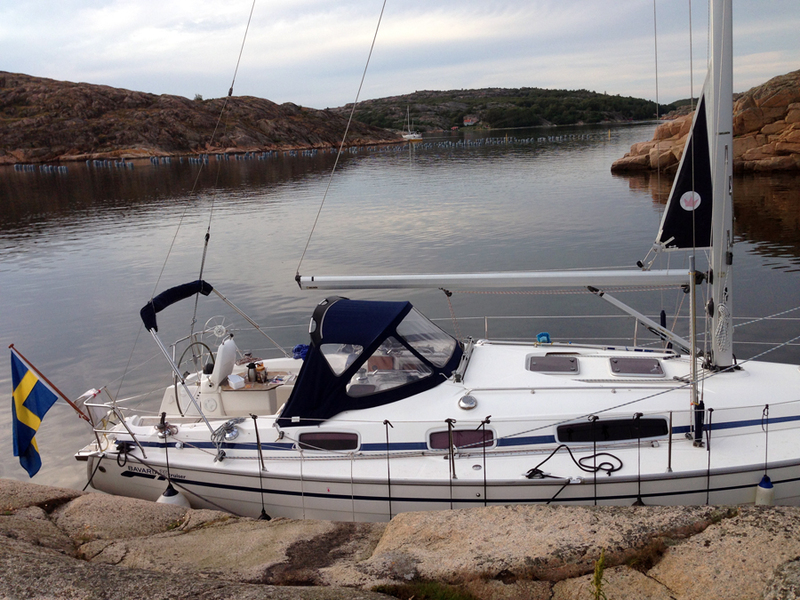 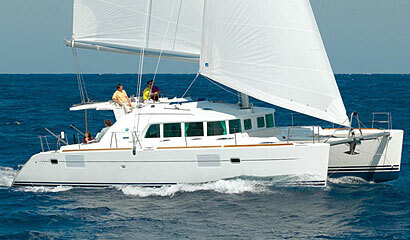 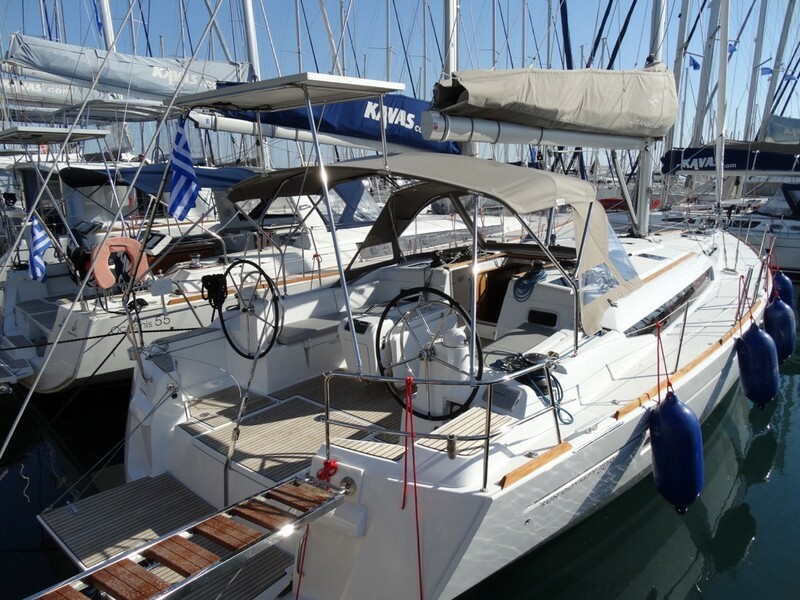 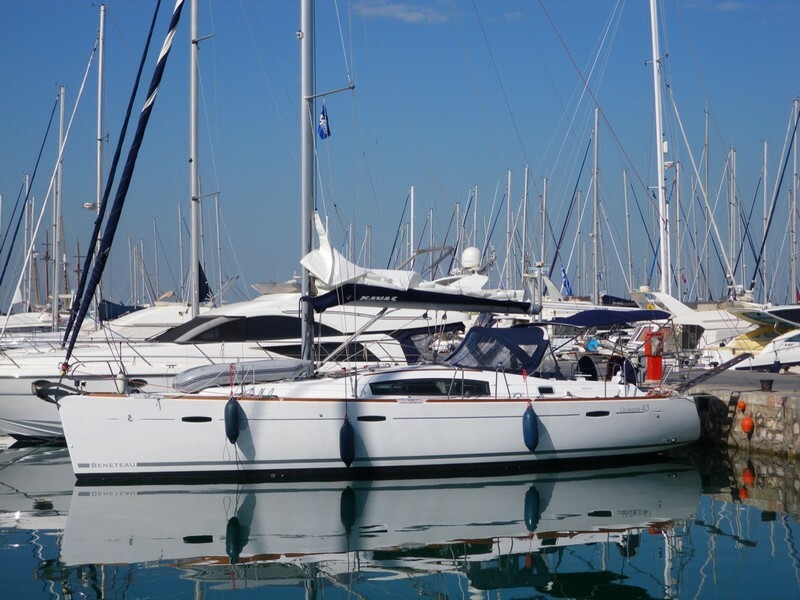 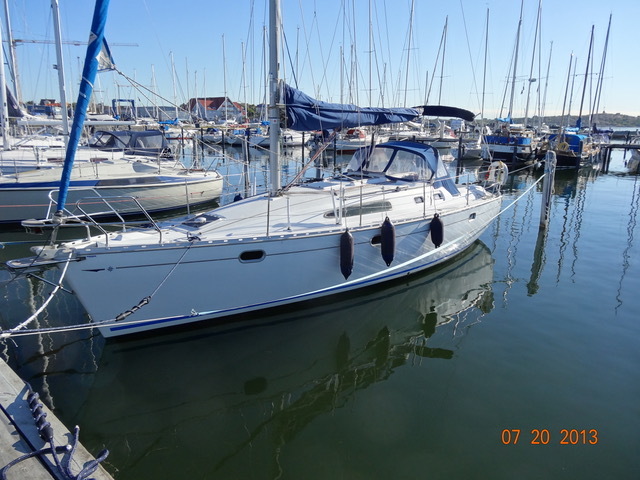 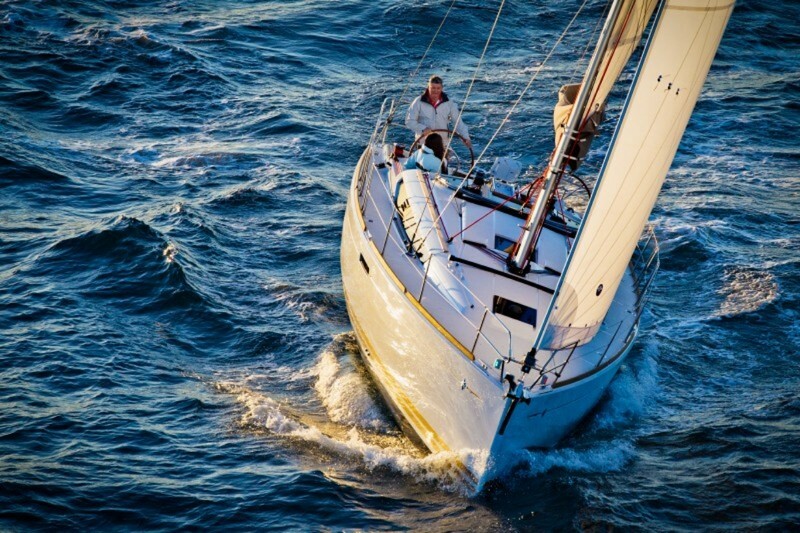 BohusCharter offers sailing boats and motor boats for hire. 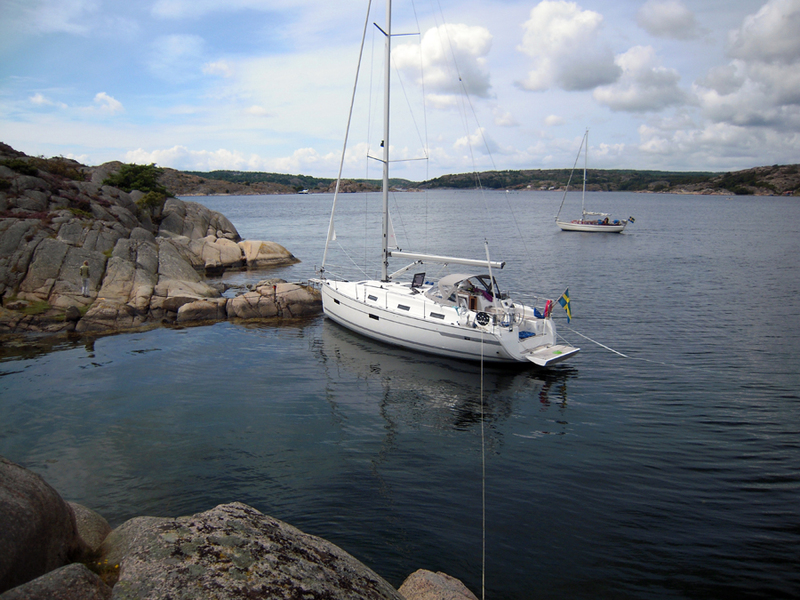 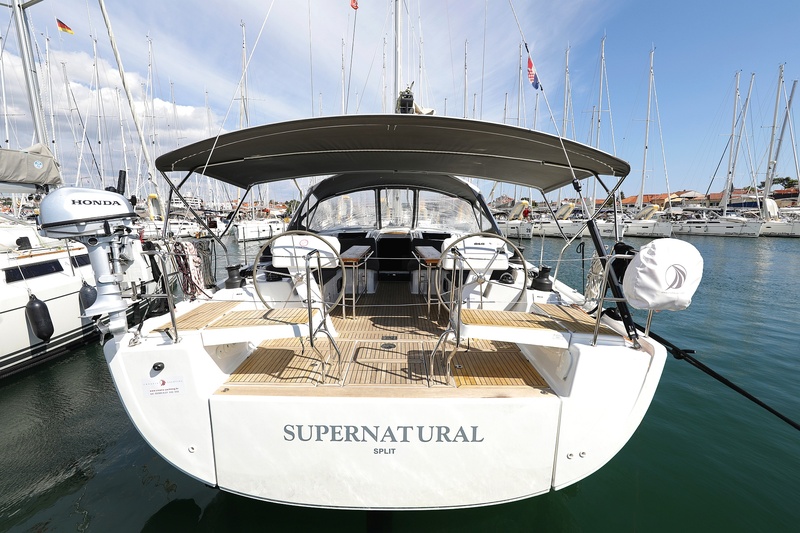 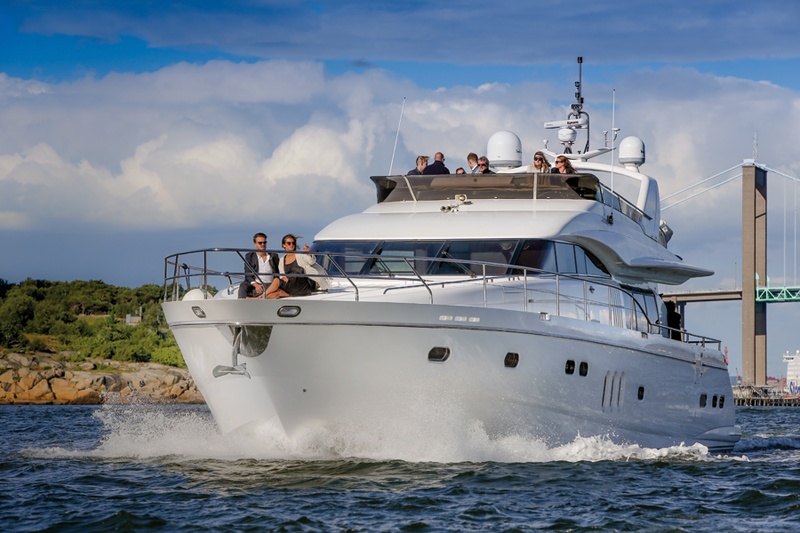 You can choose available boats online among the destinations; Sweden West Coast or Sweden Stockholm, Croatia, Greece or Northern Norway.